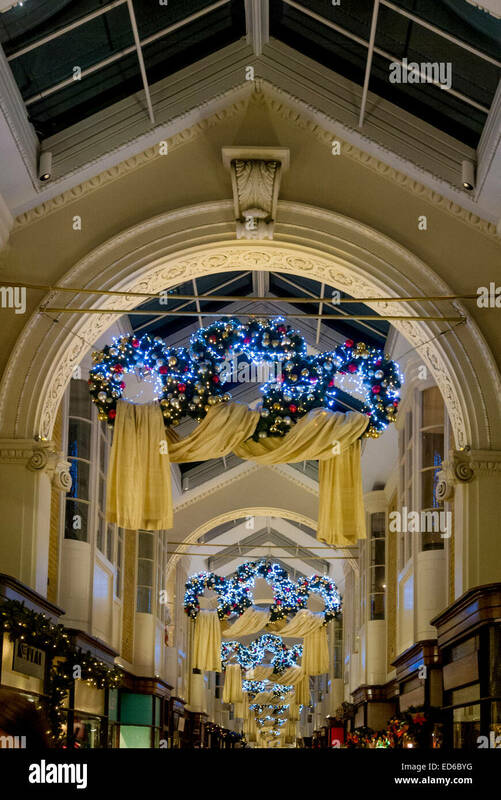 Christmas decorations in Burlington Arcade, London, UK. 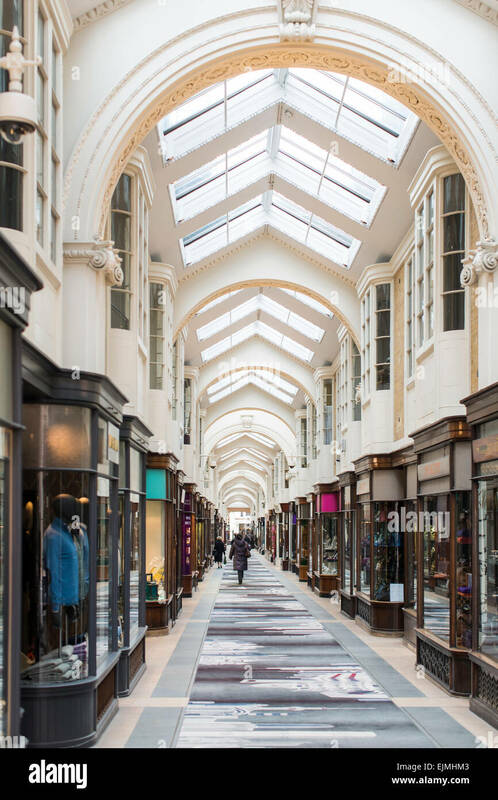 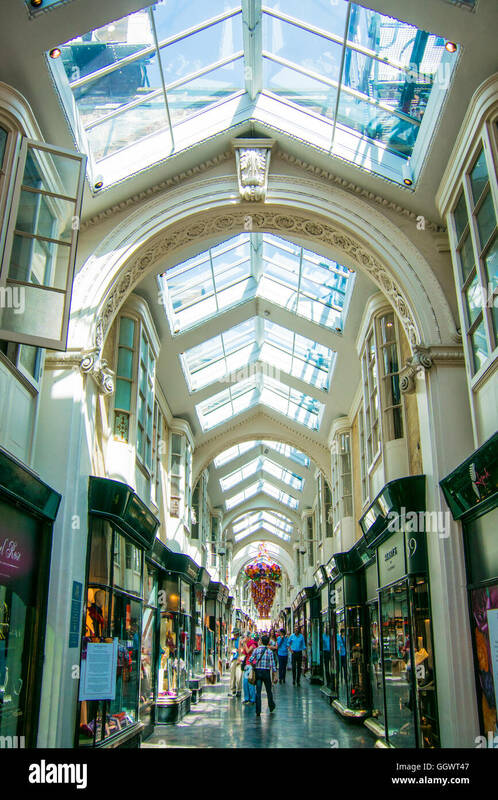 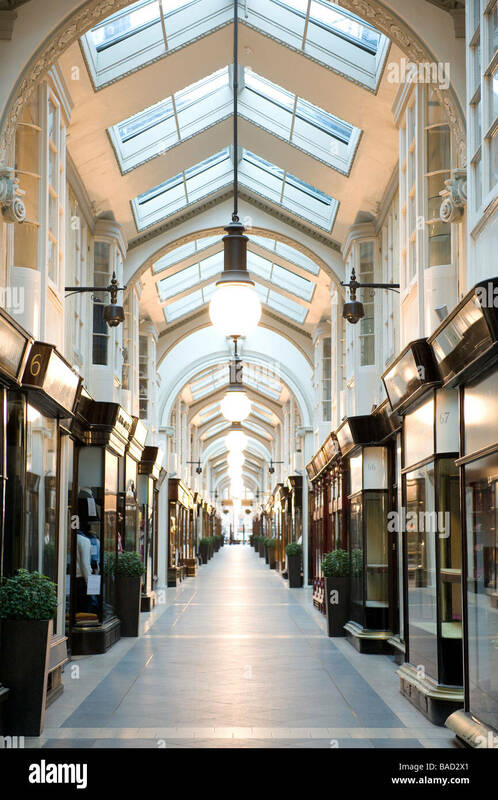 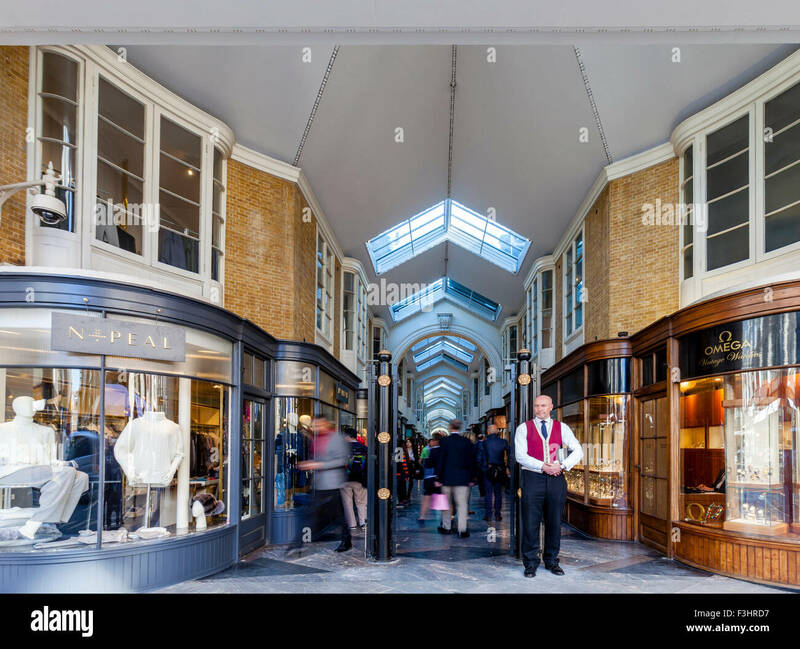 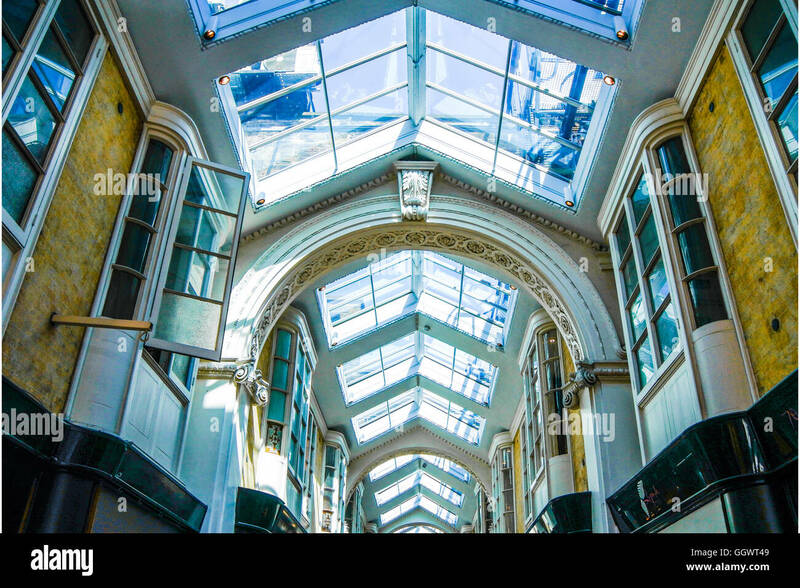 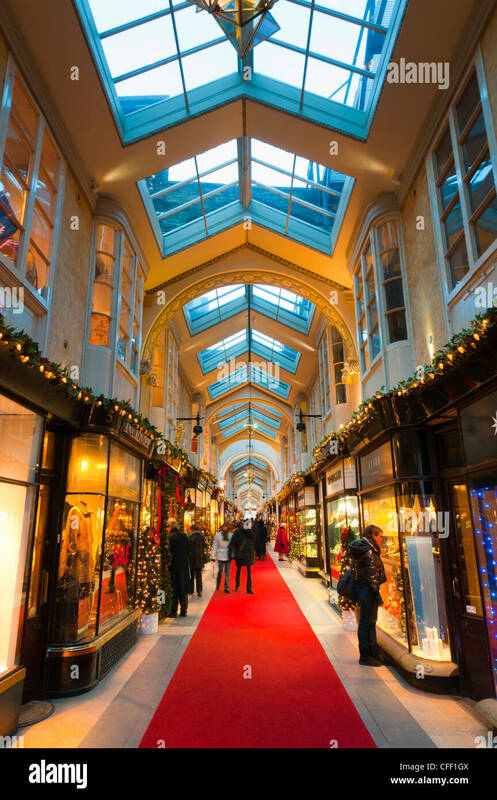 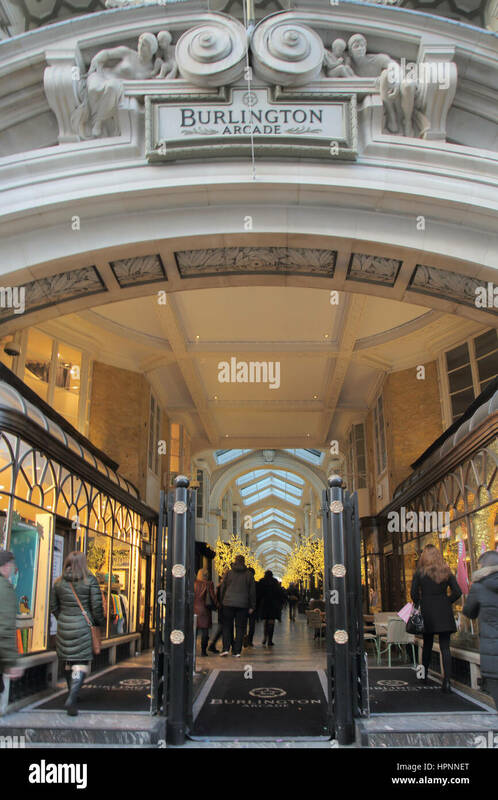 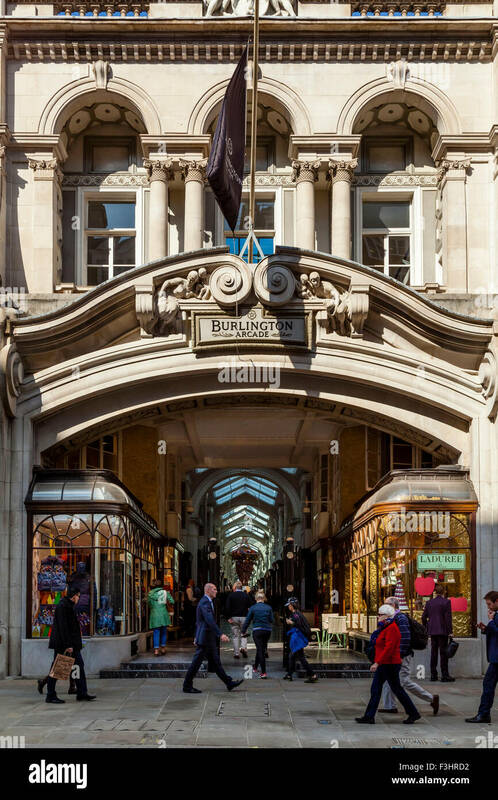 Burlington arcade, a covered walkway of shops between Burlington Gardens and Piccadilly, London. 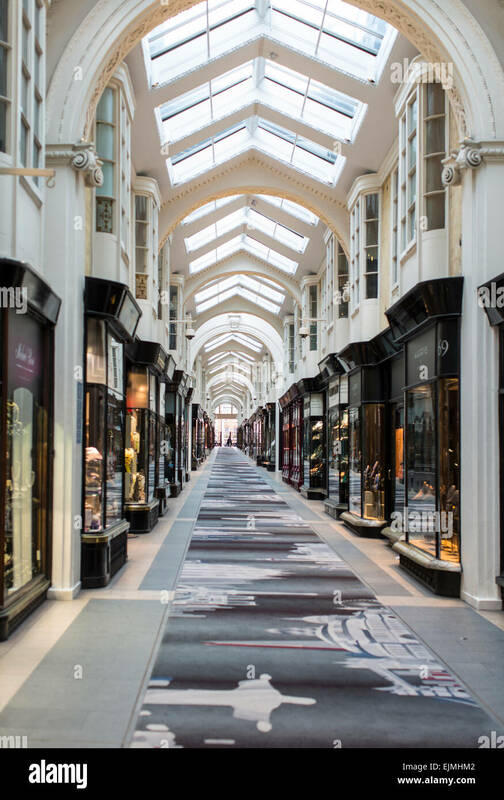 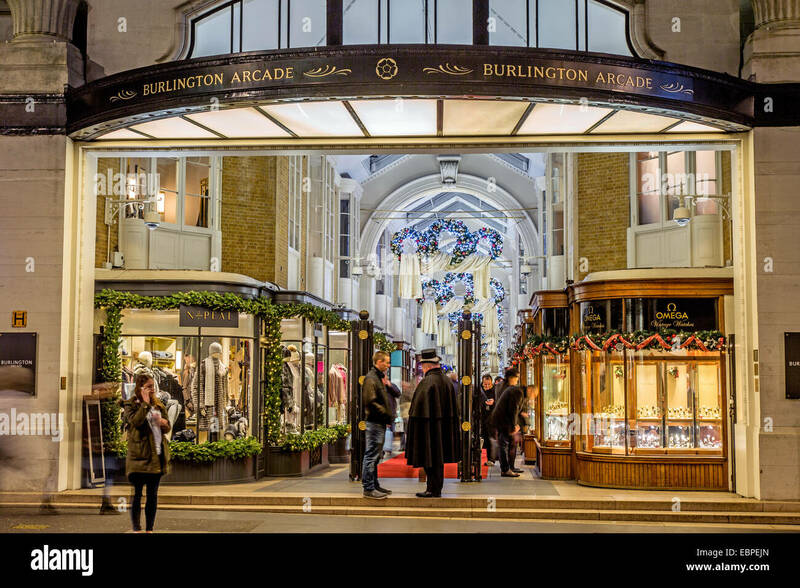 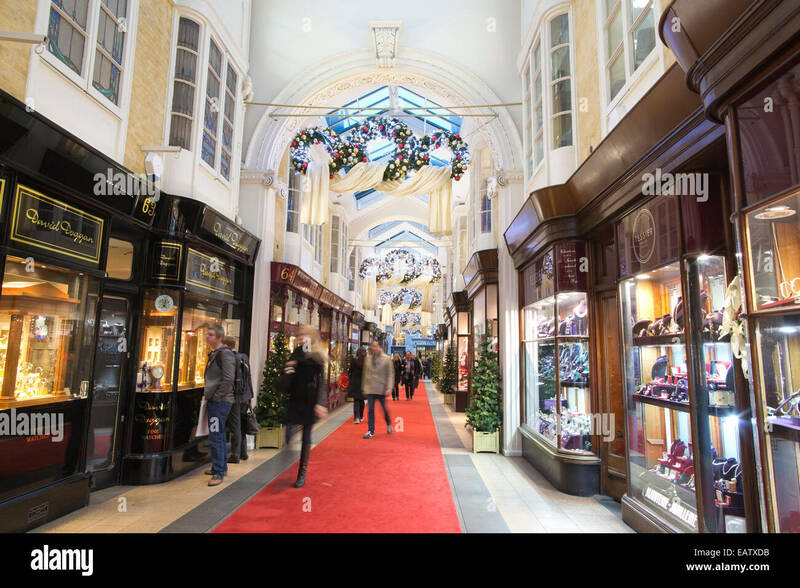 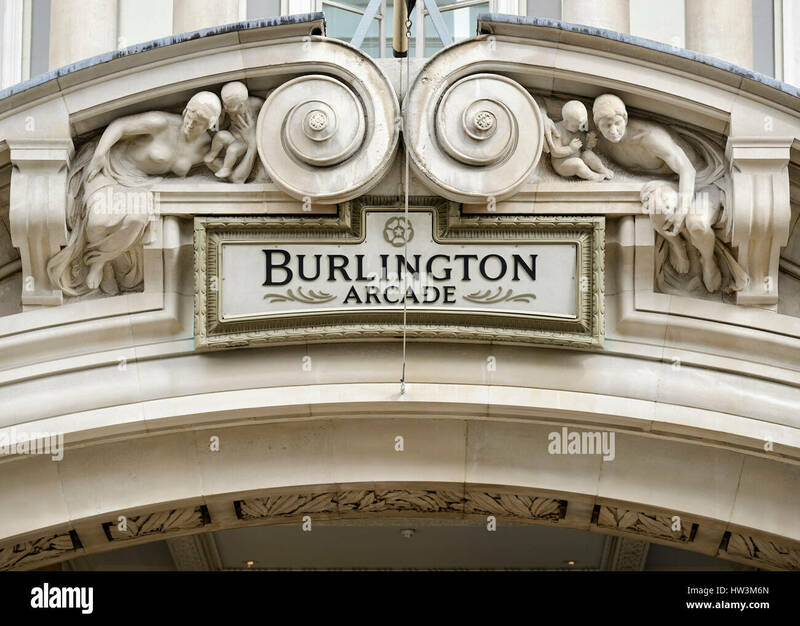 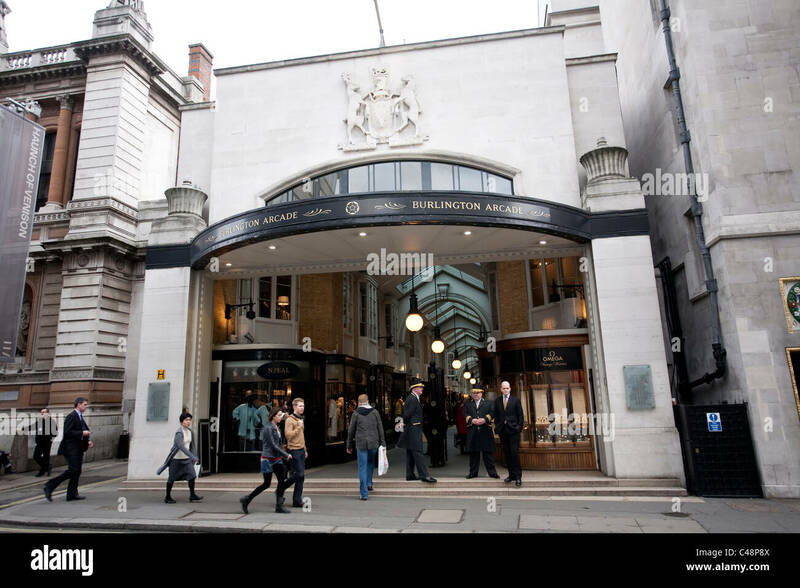 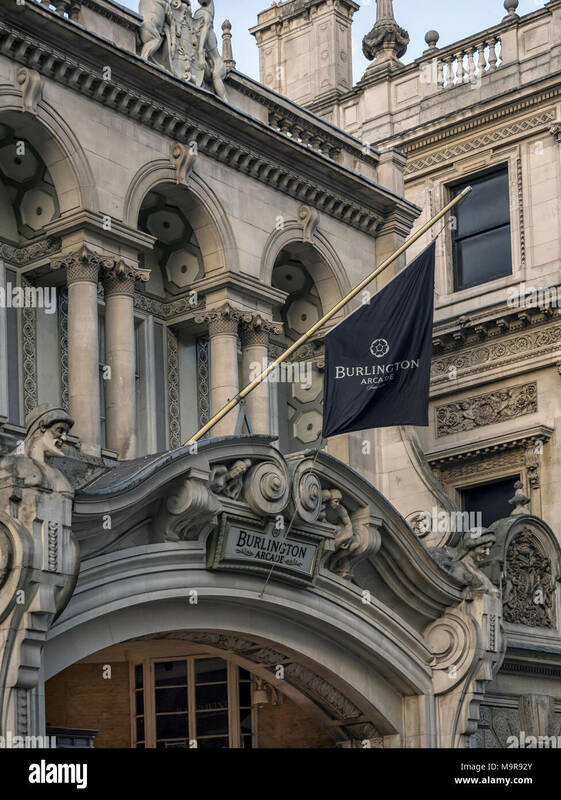 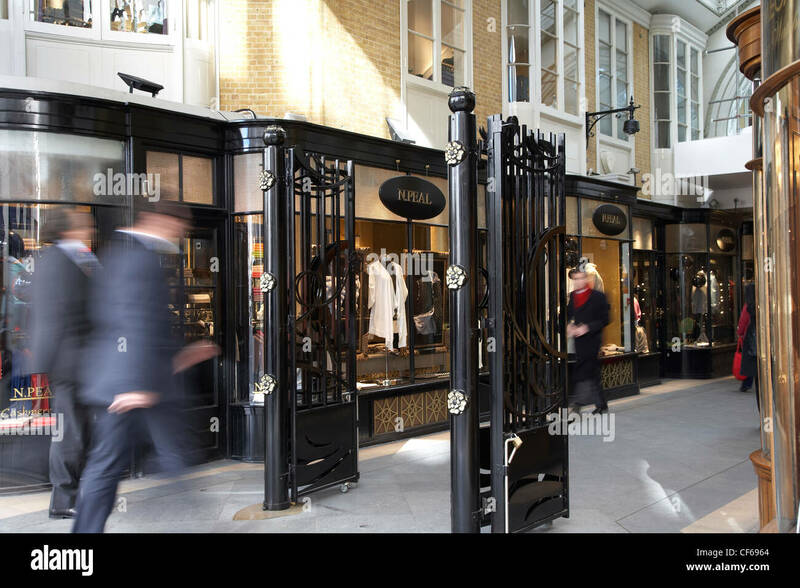 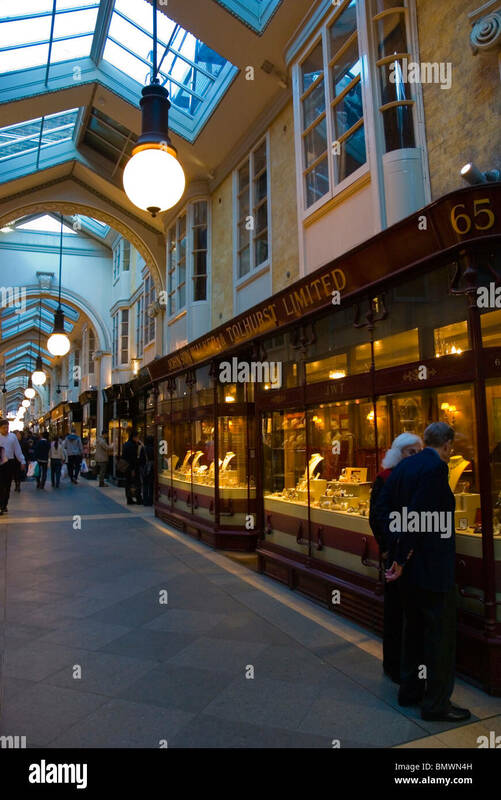 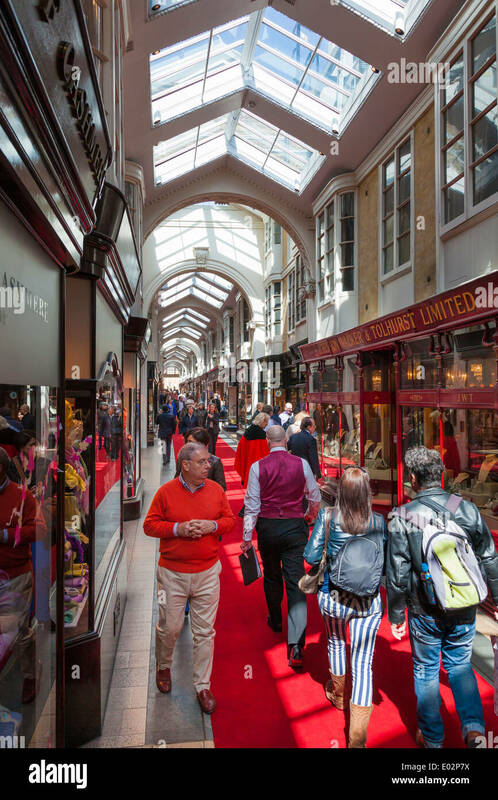 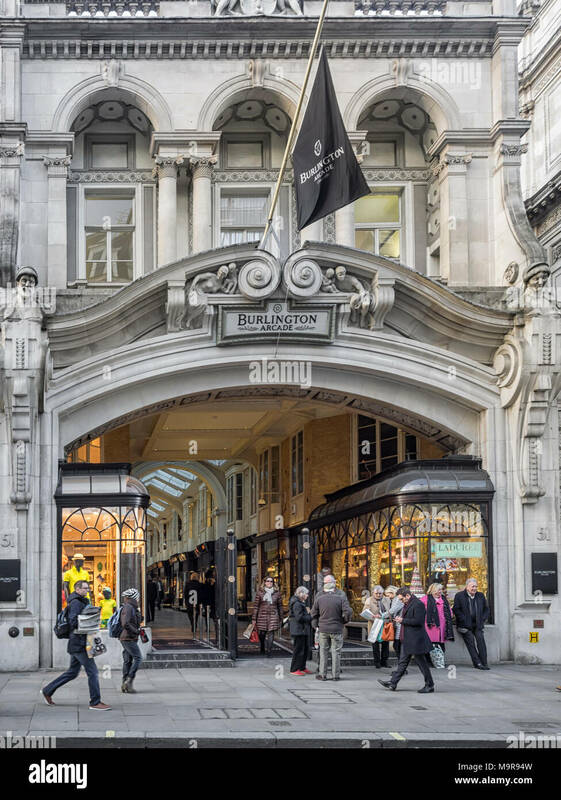 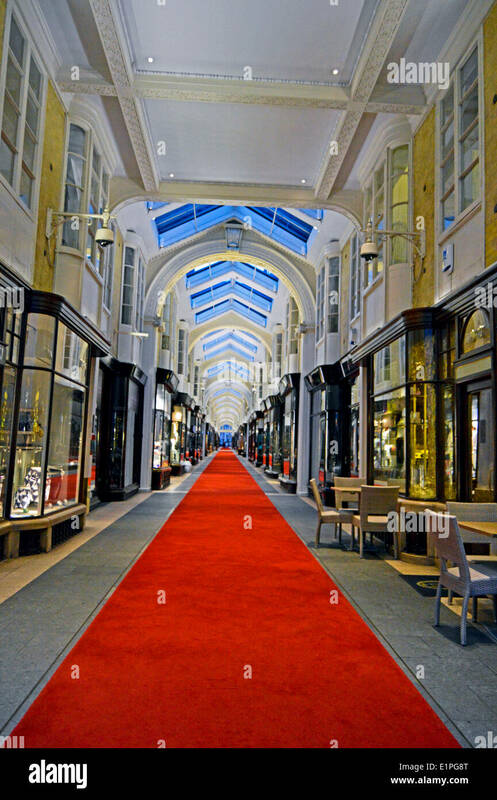 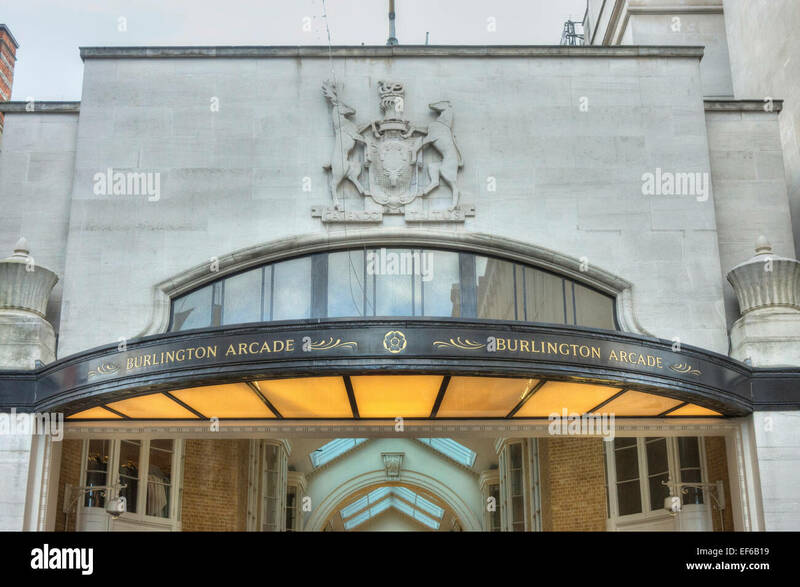 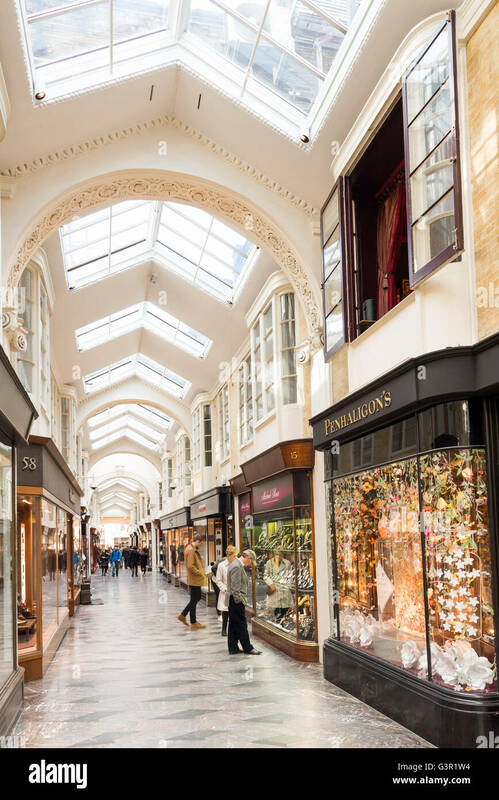 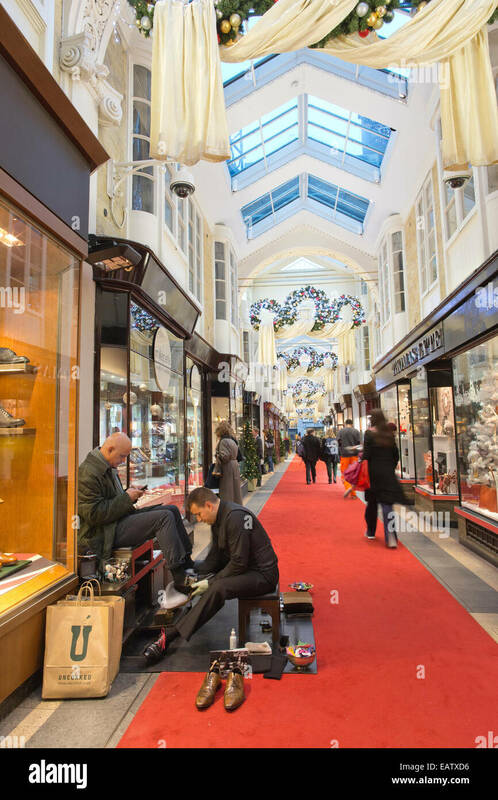 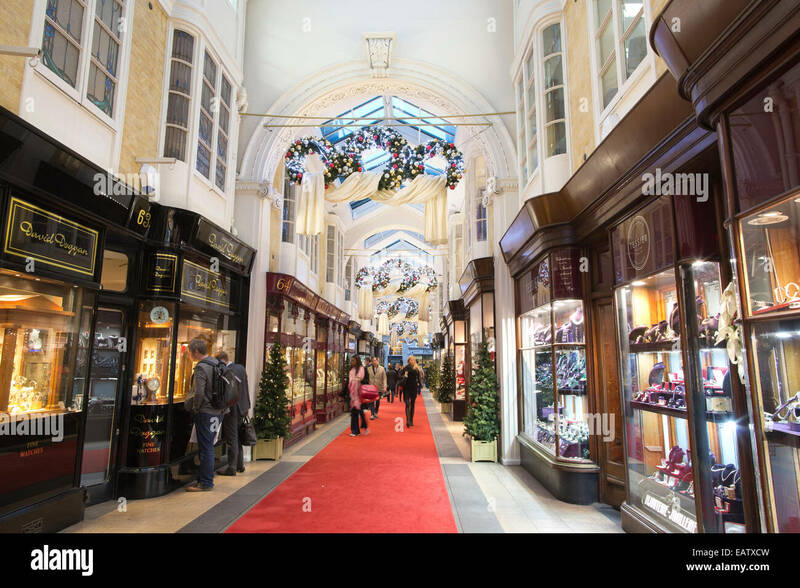 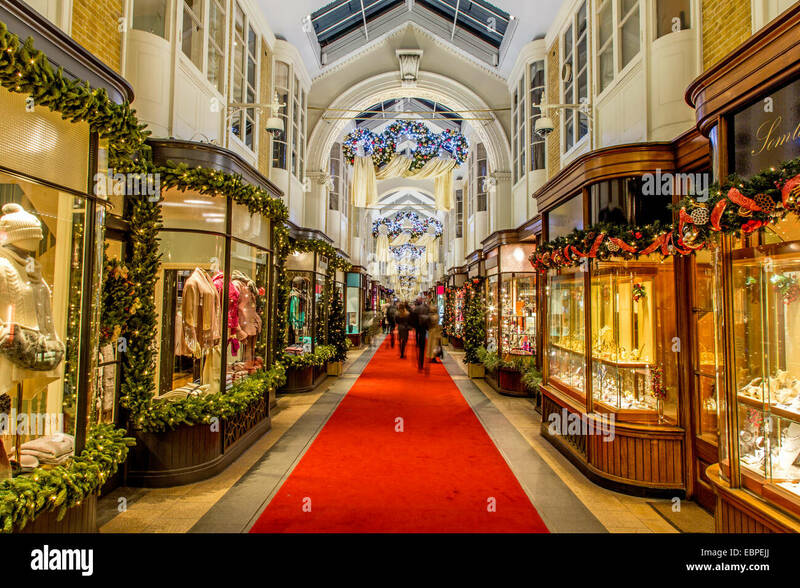 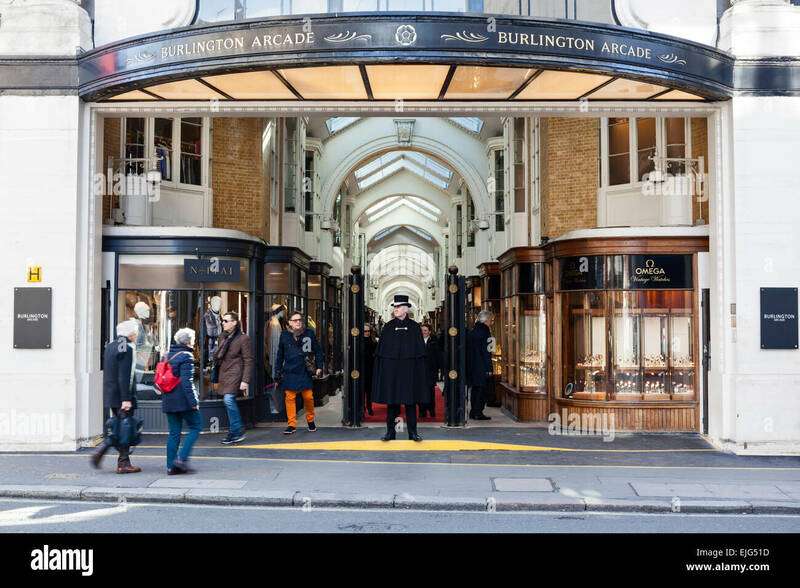 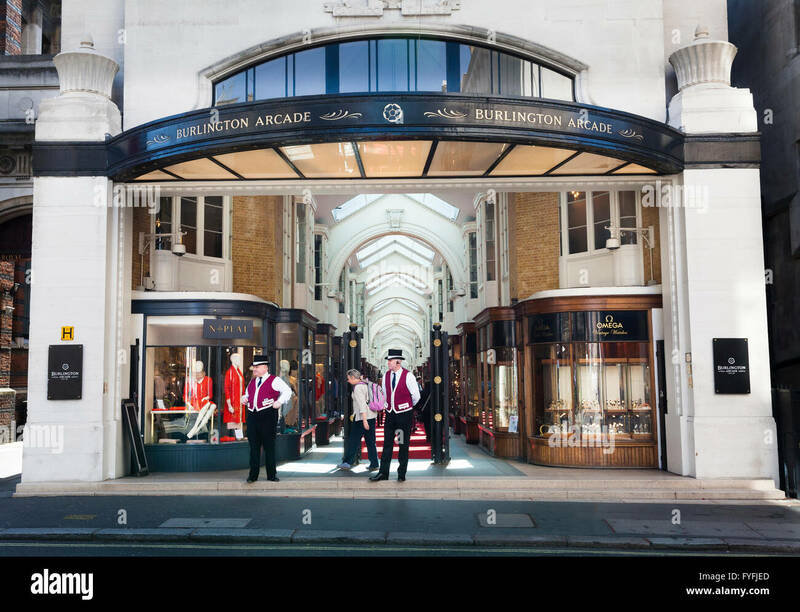 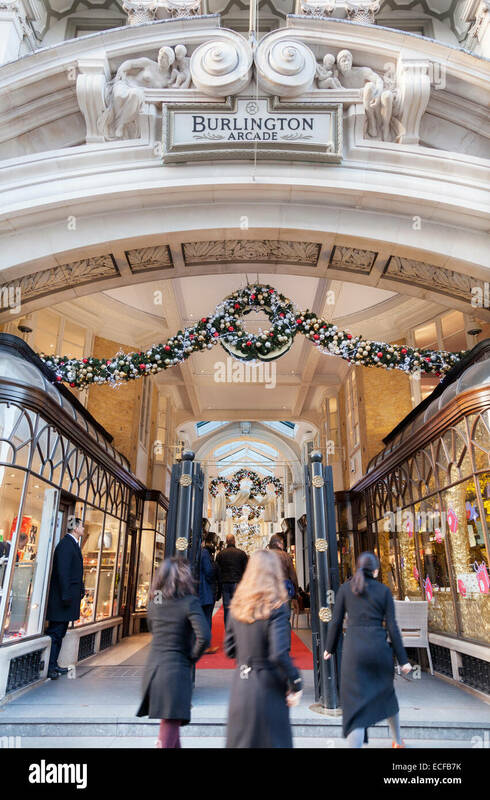 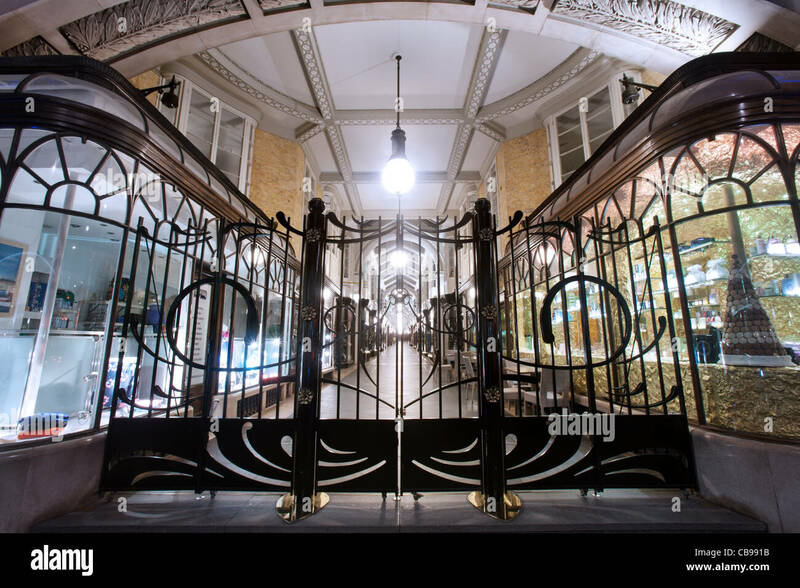 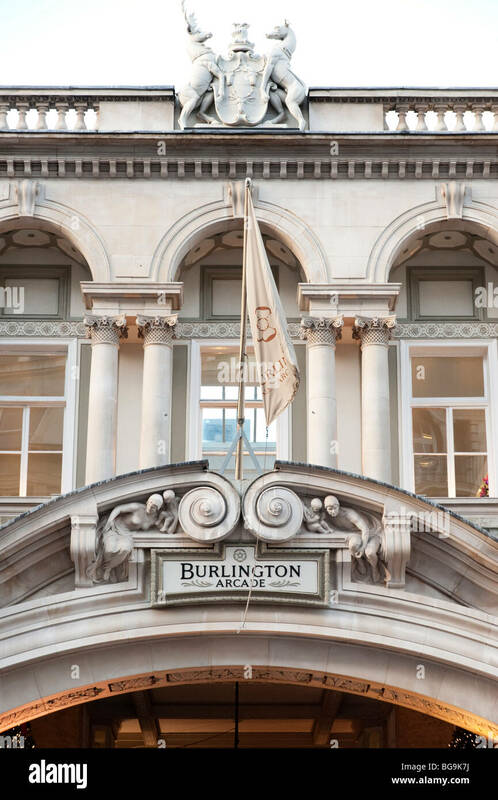 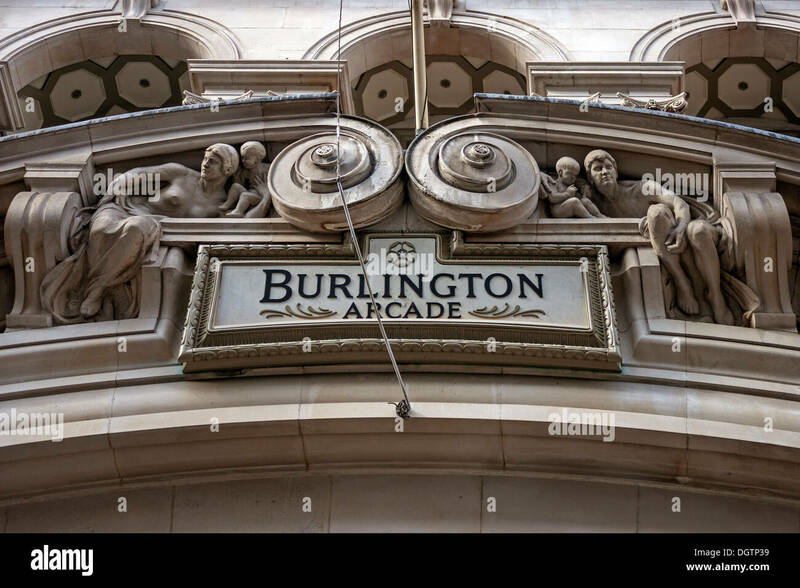 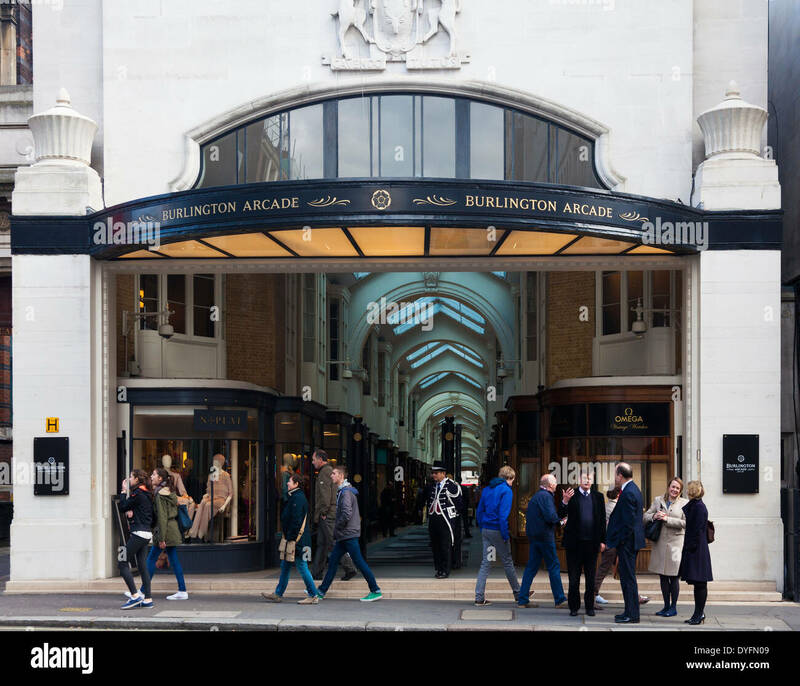 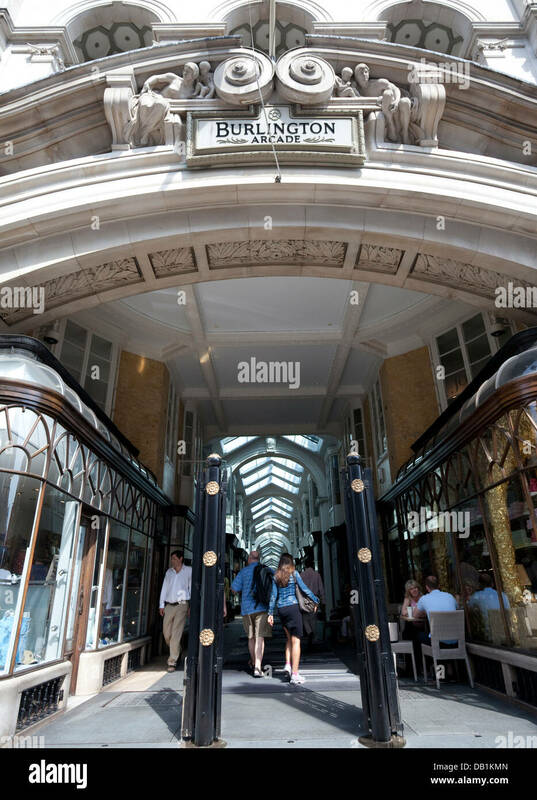 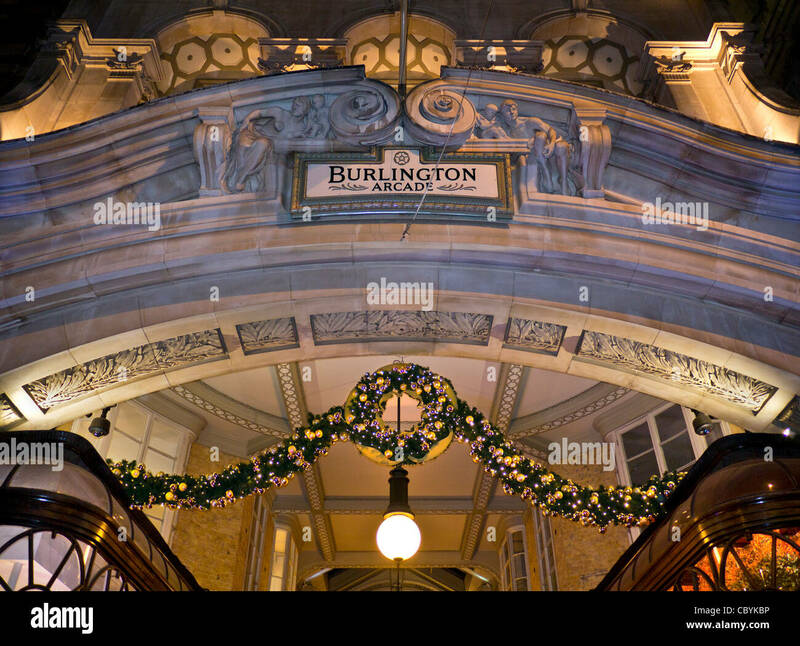 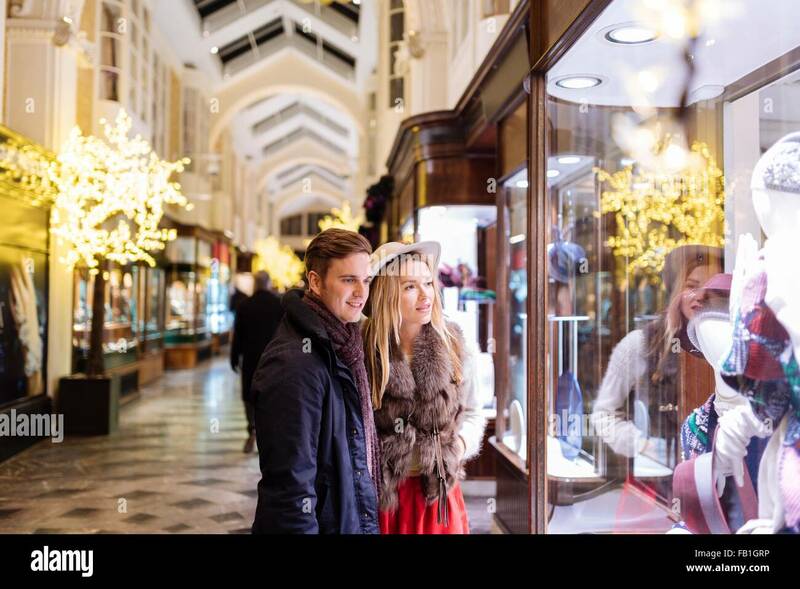 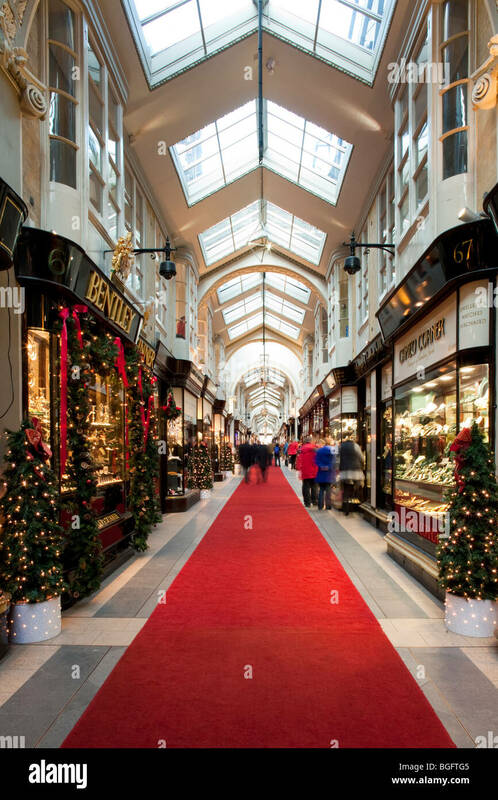 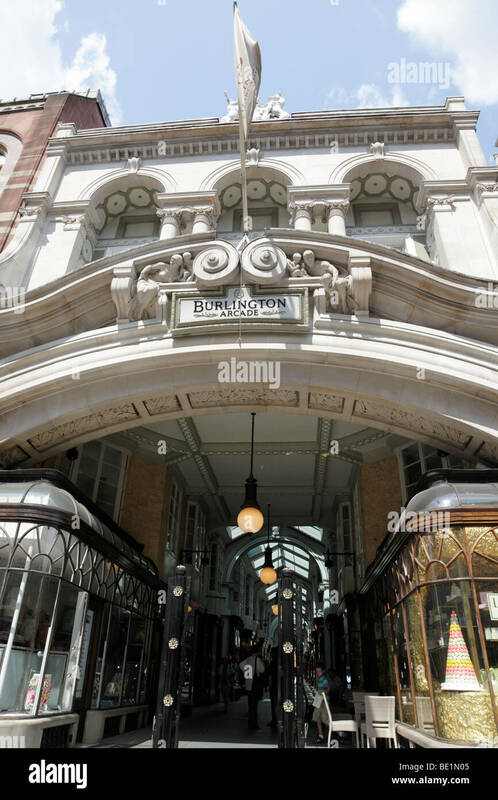 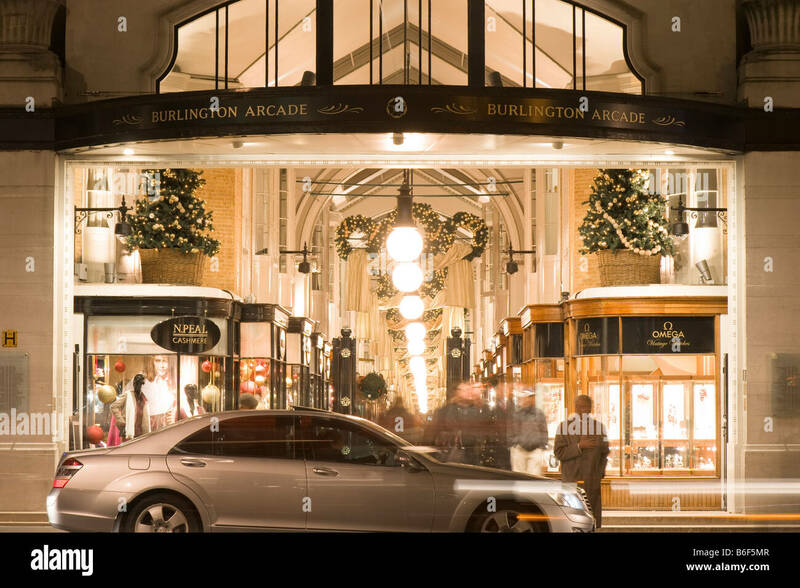 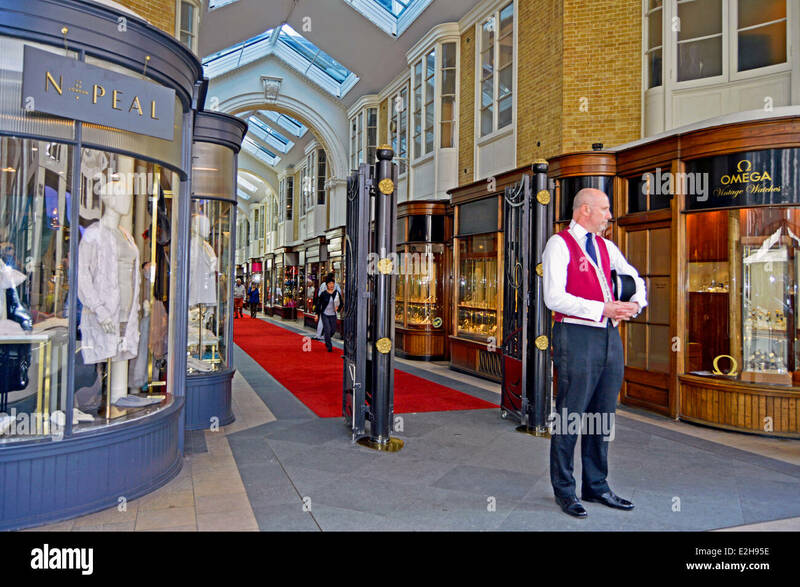 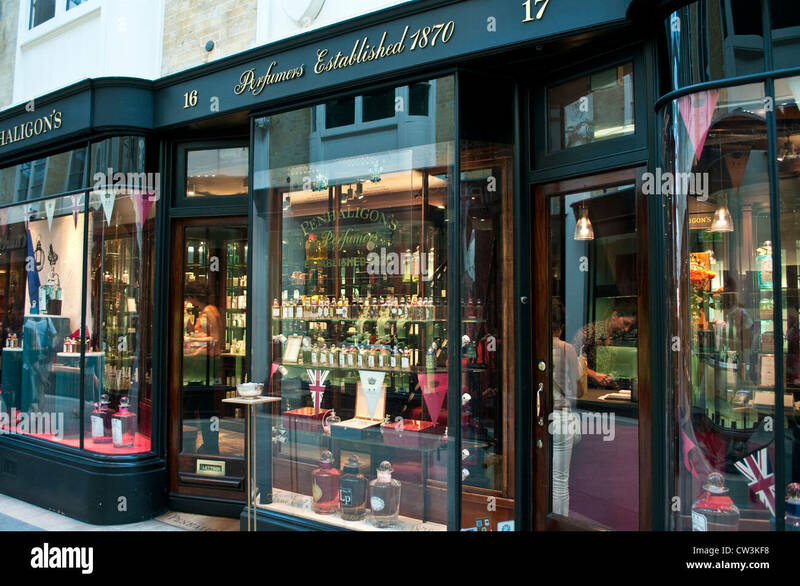 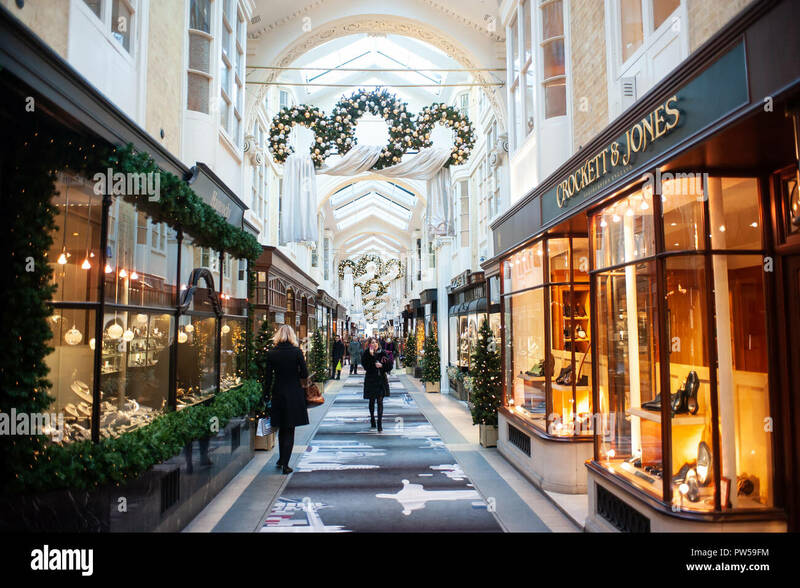 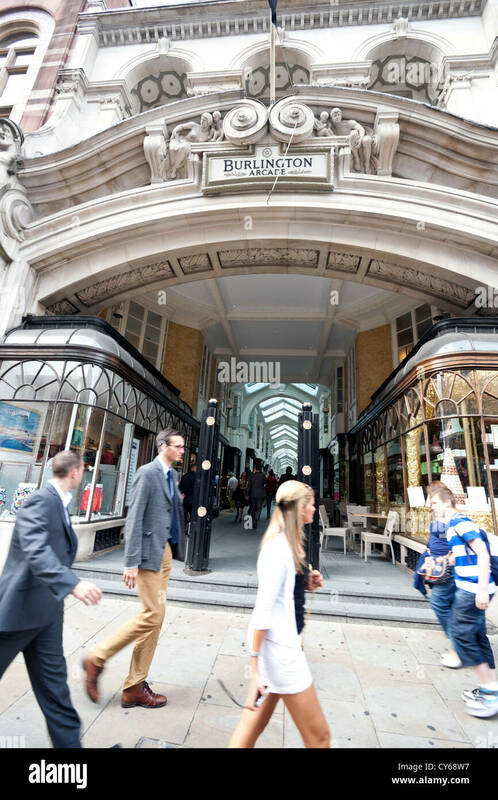 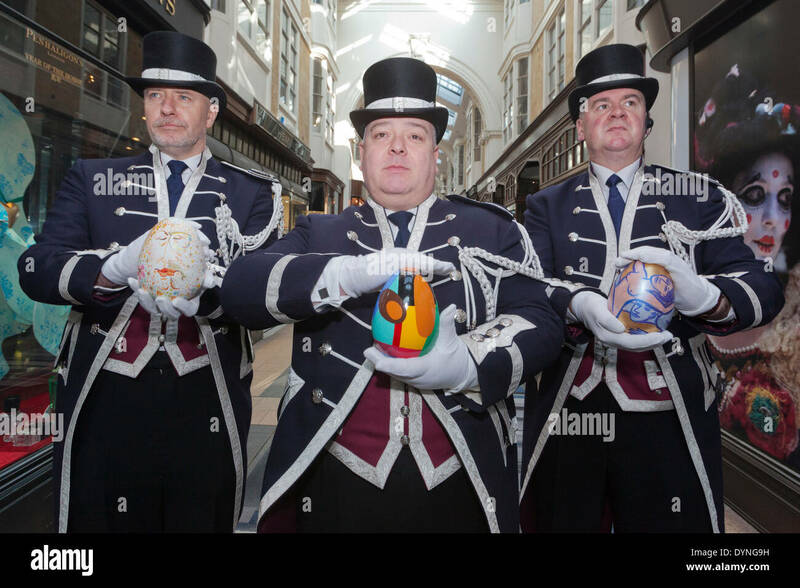 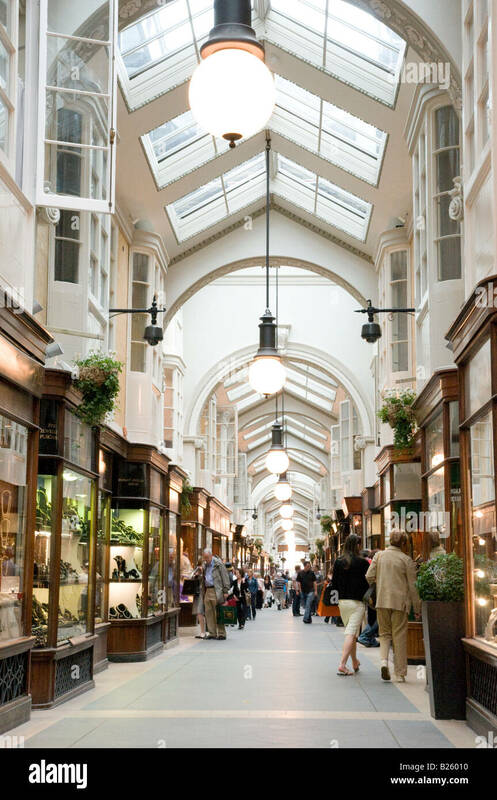 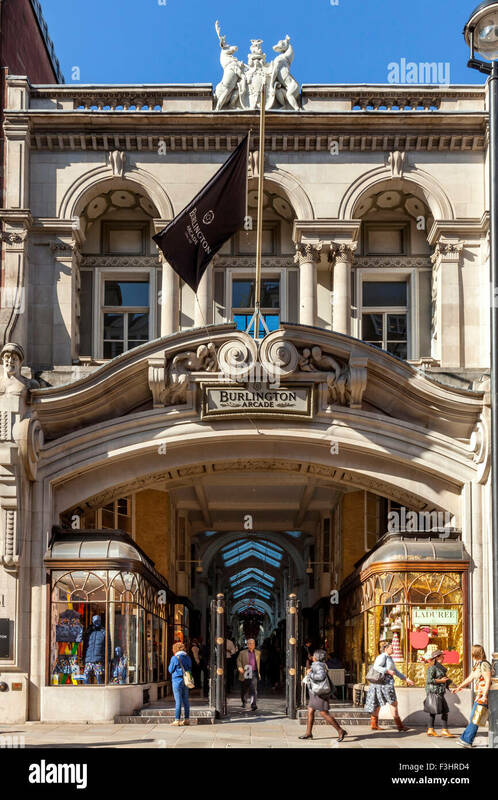 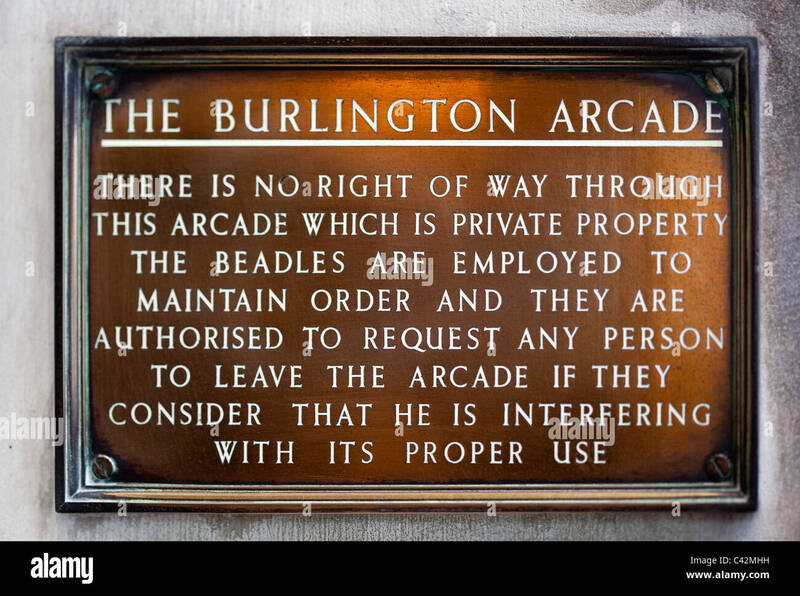 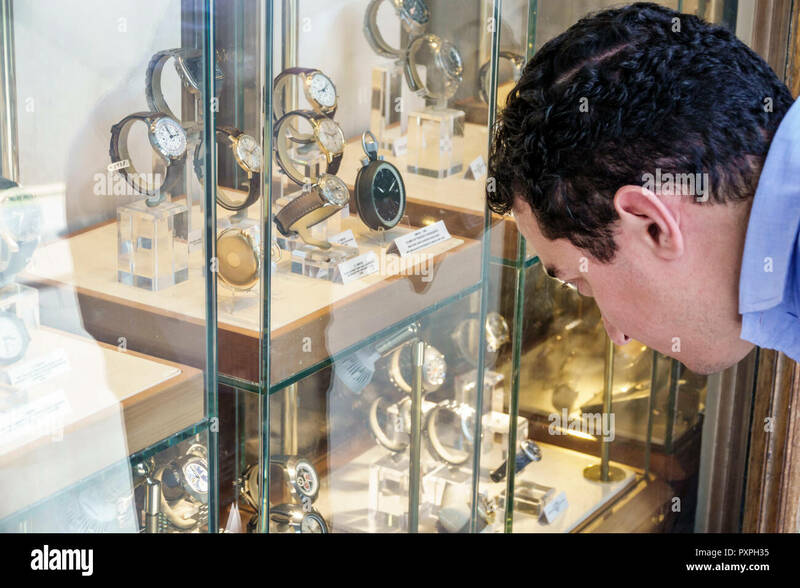 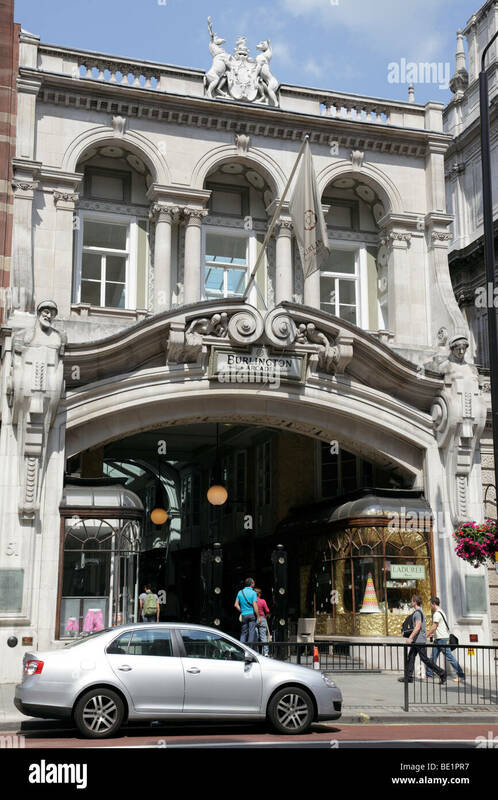 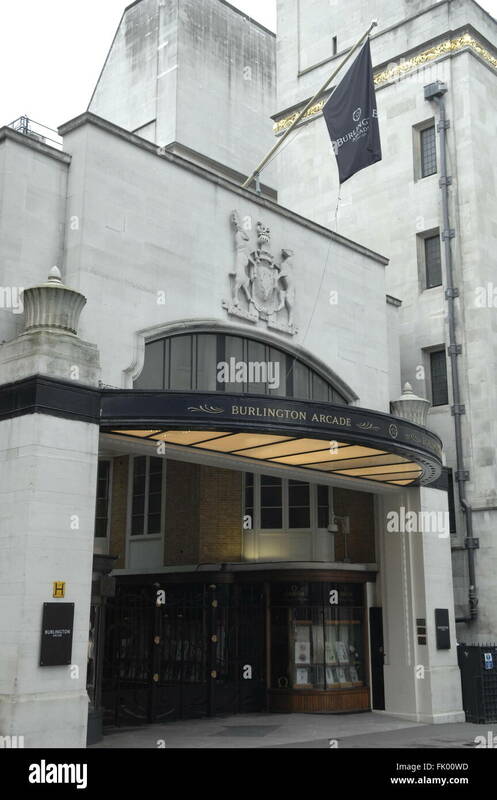 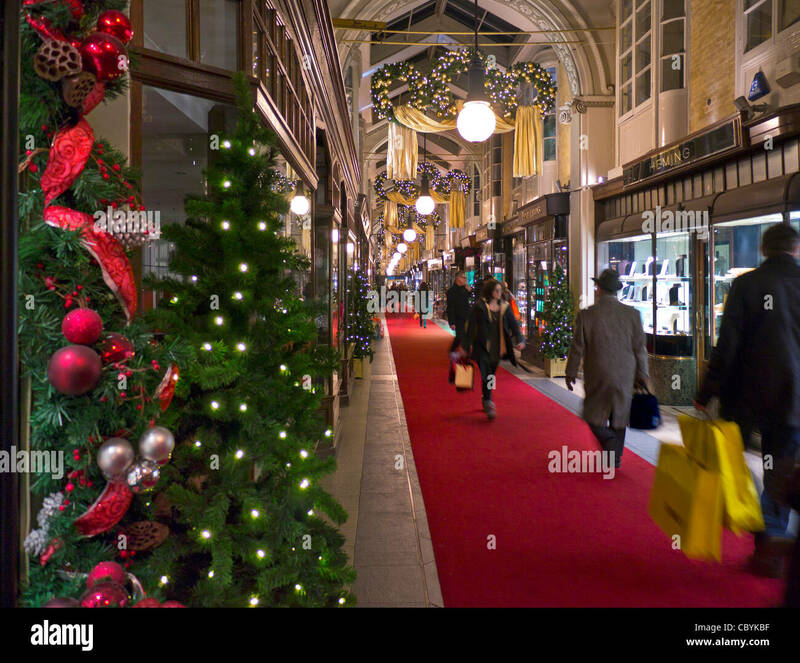 Burlington Arcade is a luxury shopping destination in the West End of London, England. 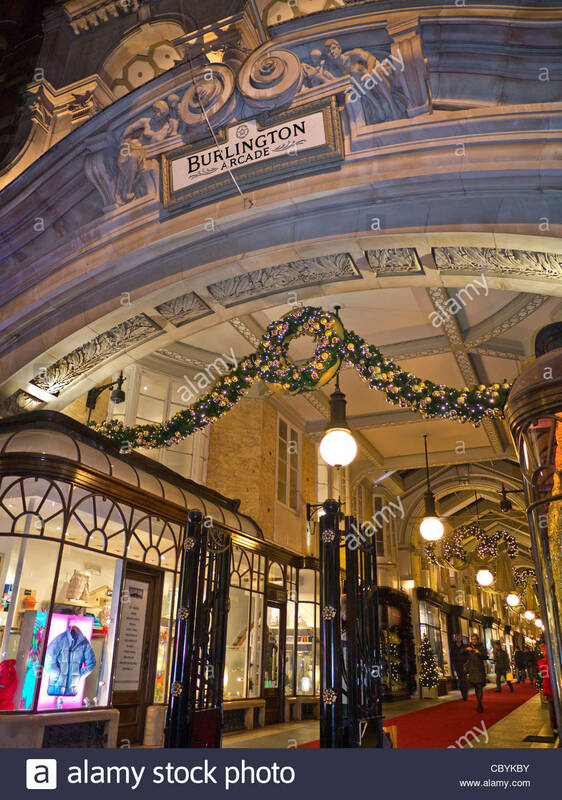 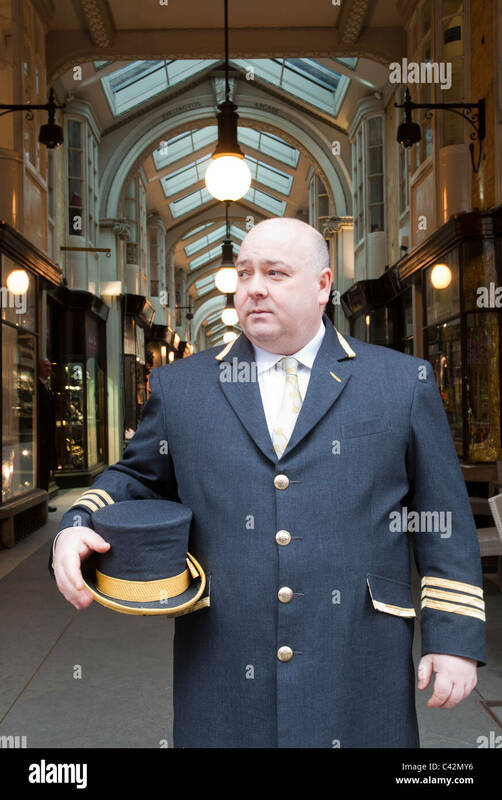 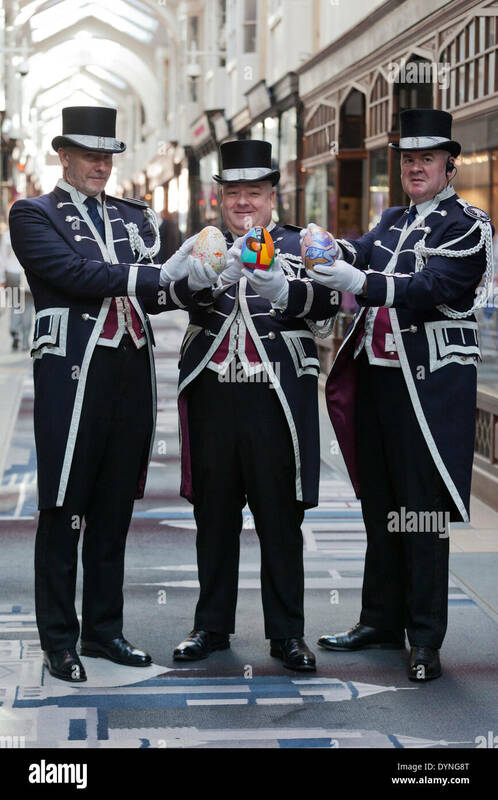 Burlington Arcade, Piccadilly, London, UK. 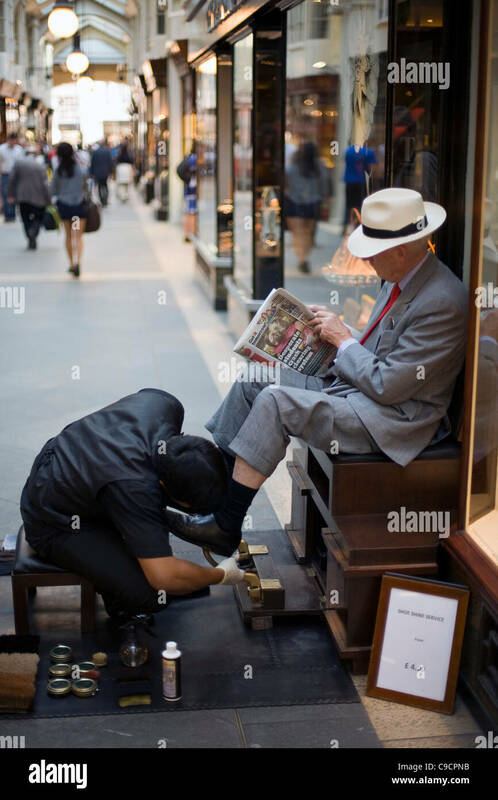 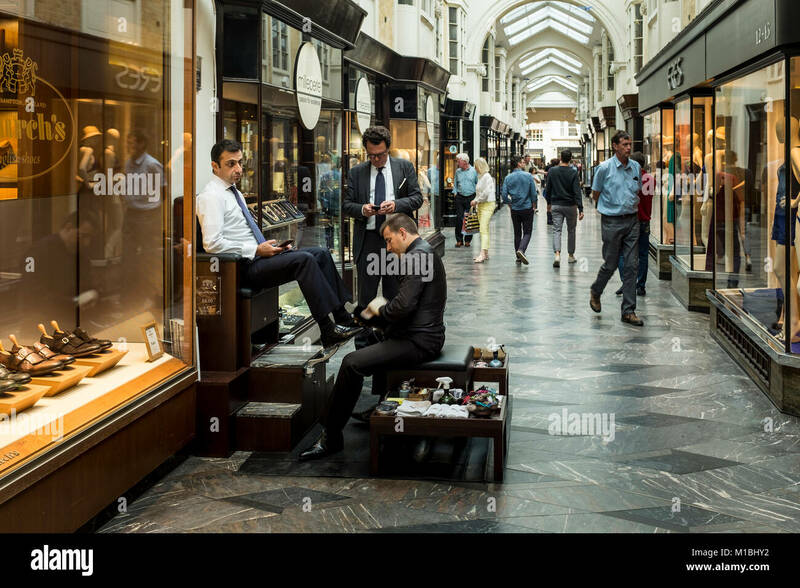 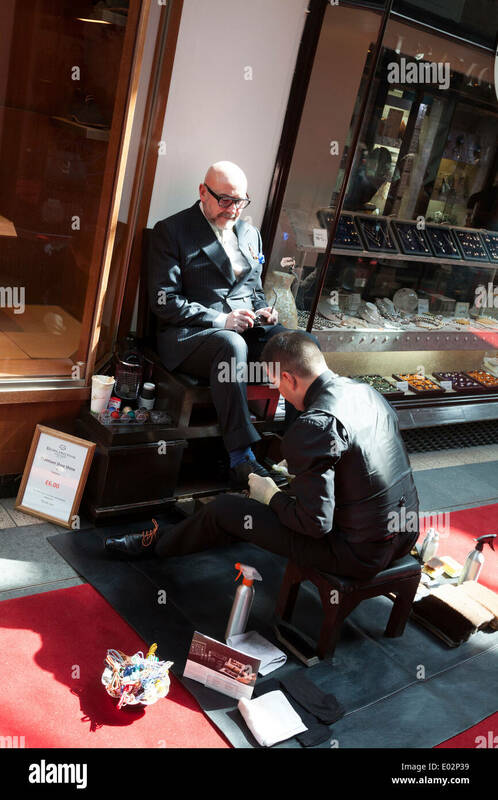 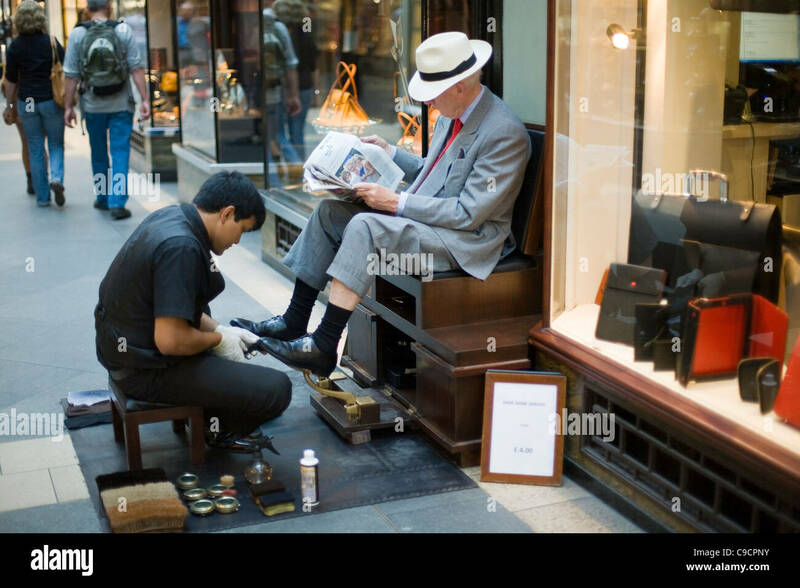 Shoe shine man polishing customers shoes in Burlington Arcade. 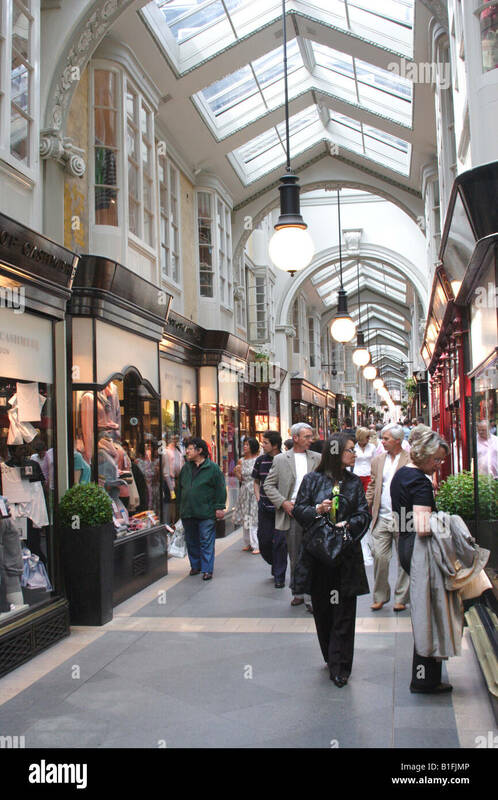 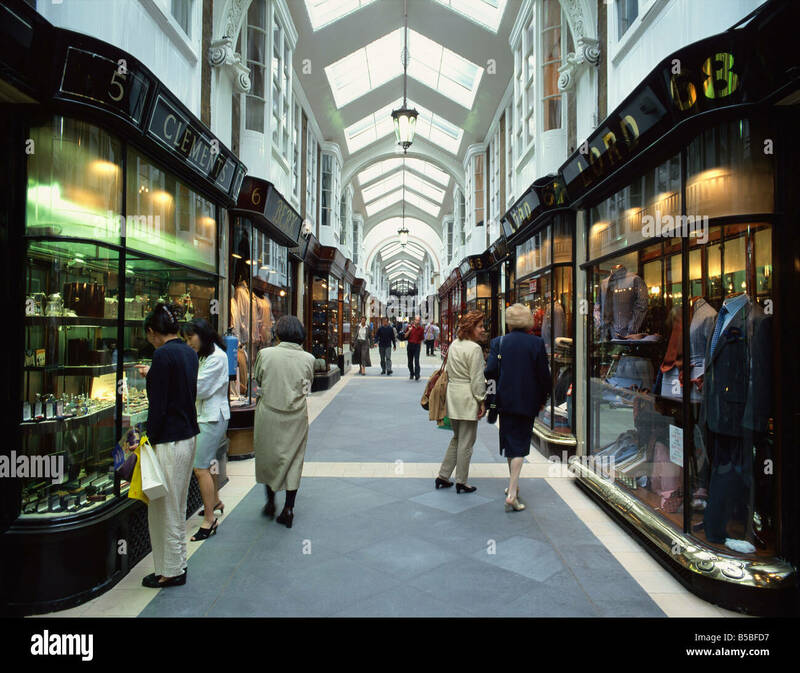 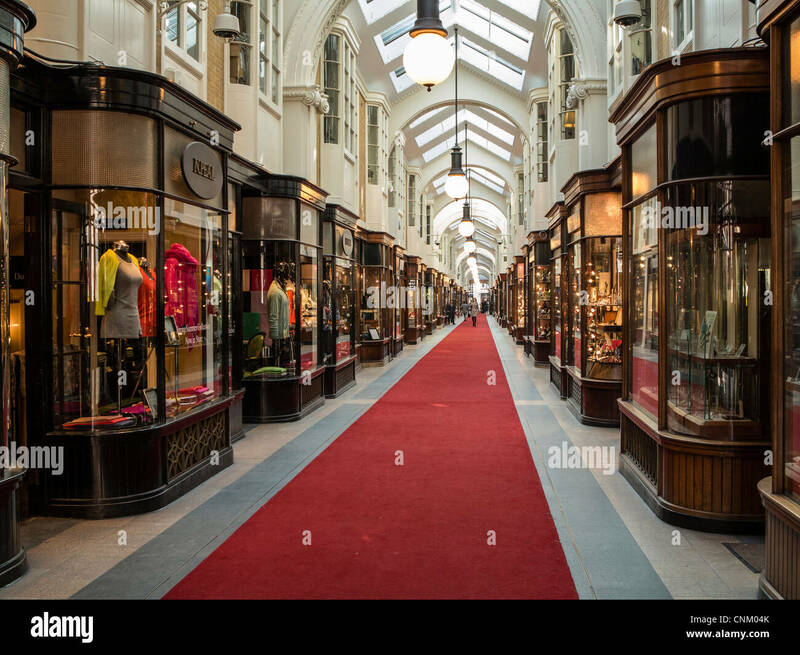 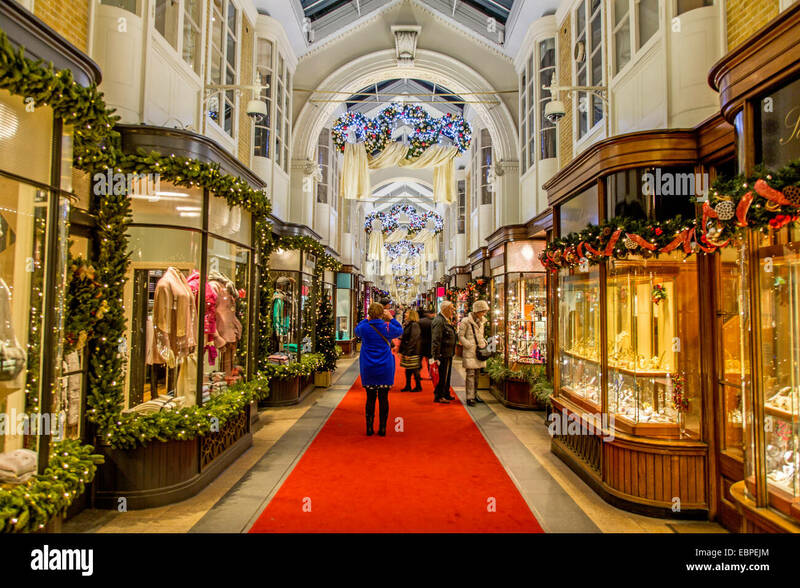 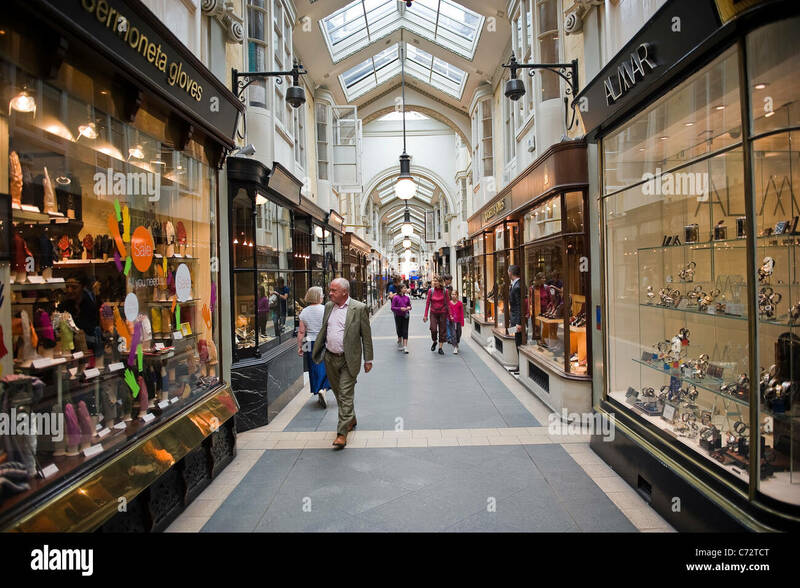 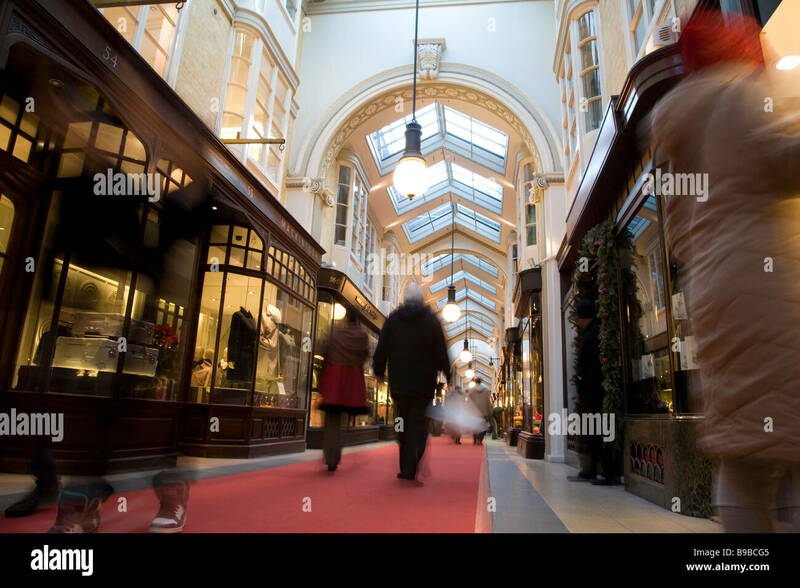 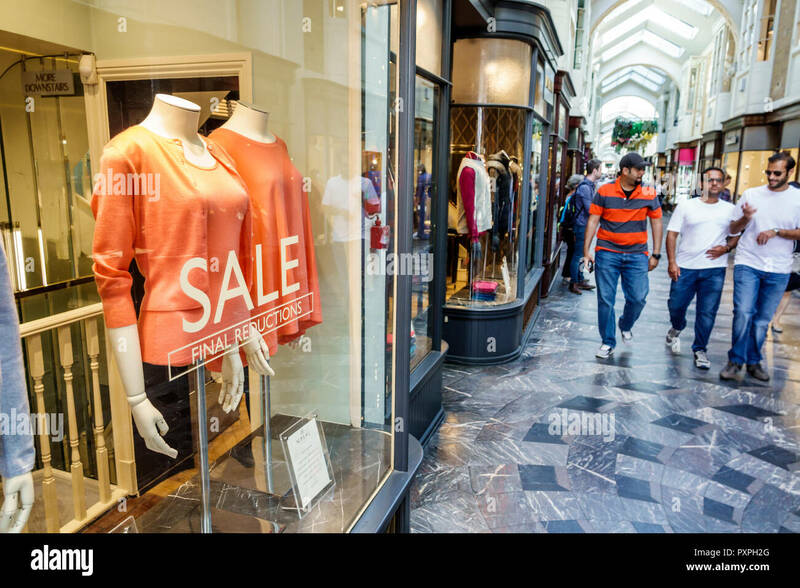 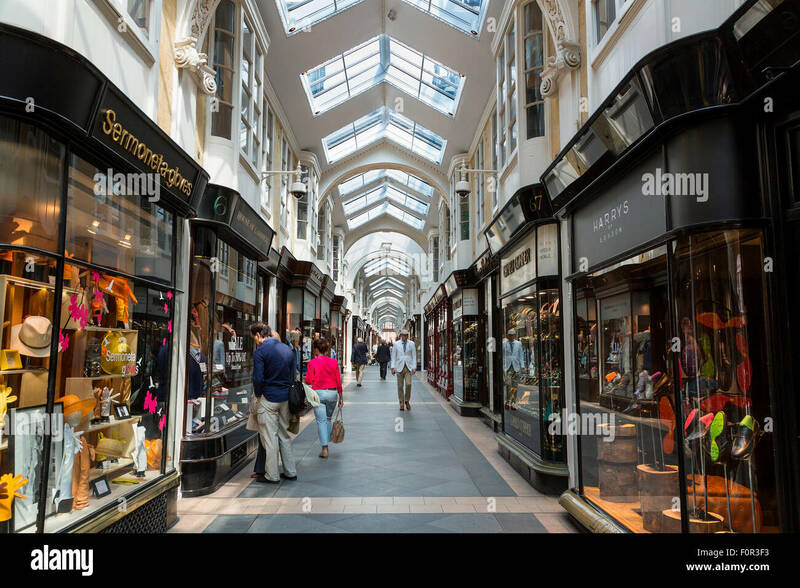 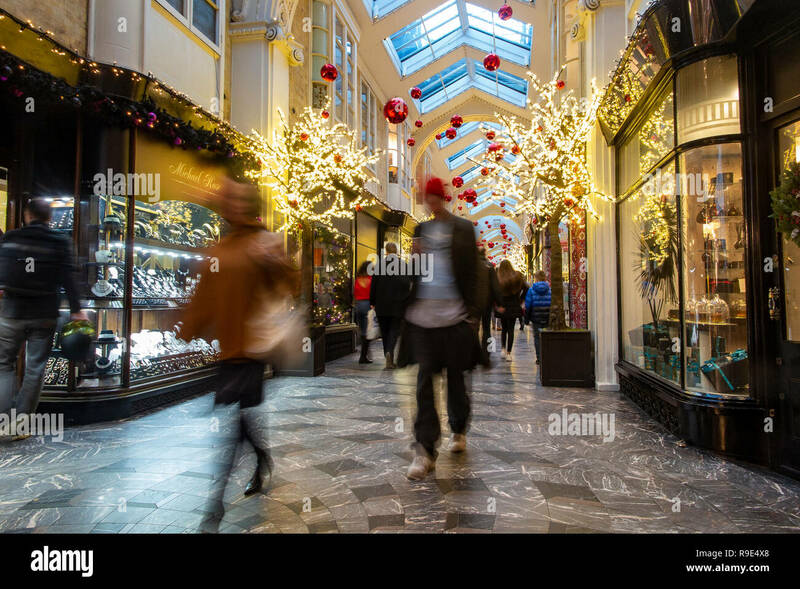 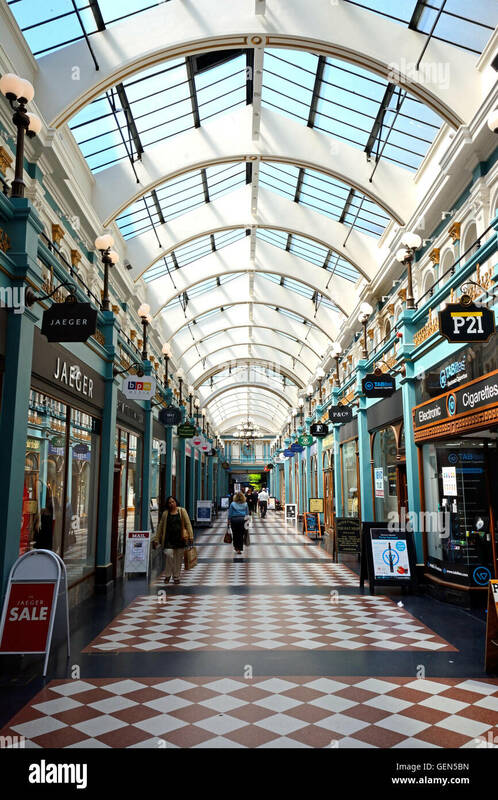 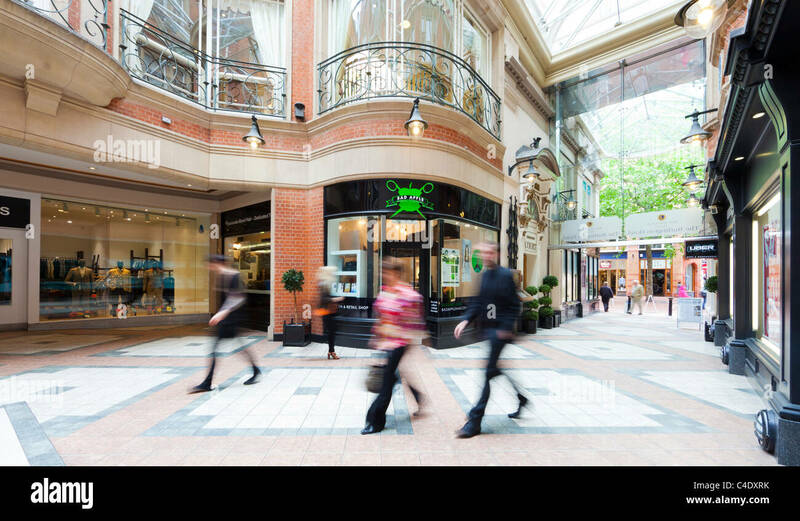 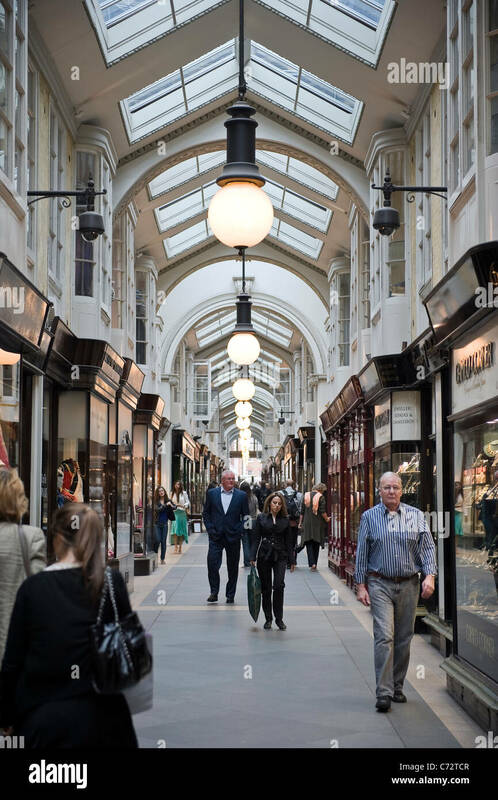 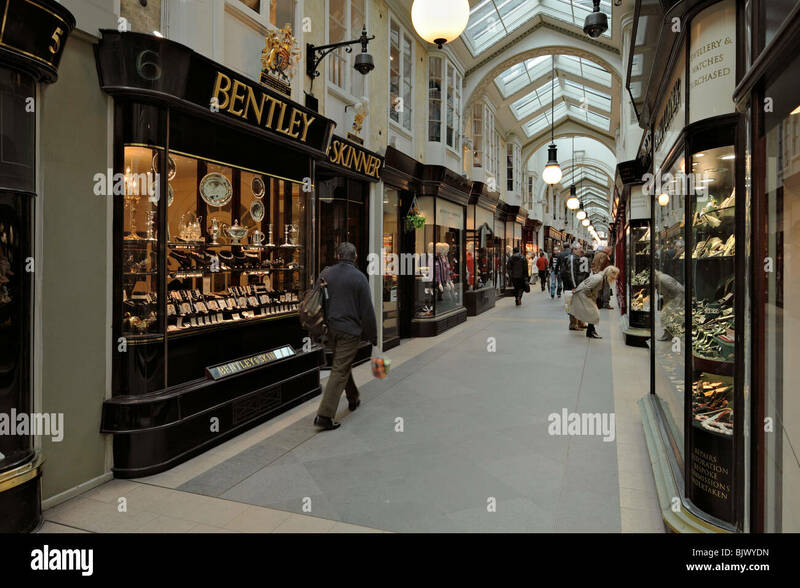 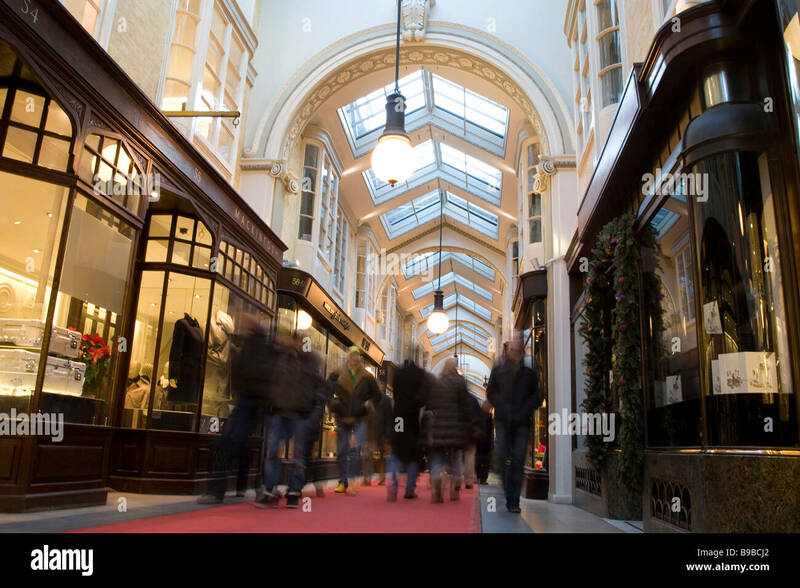 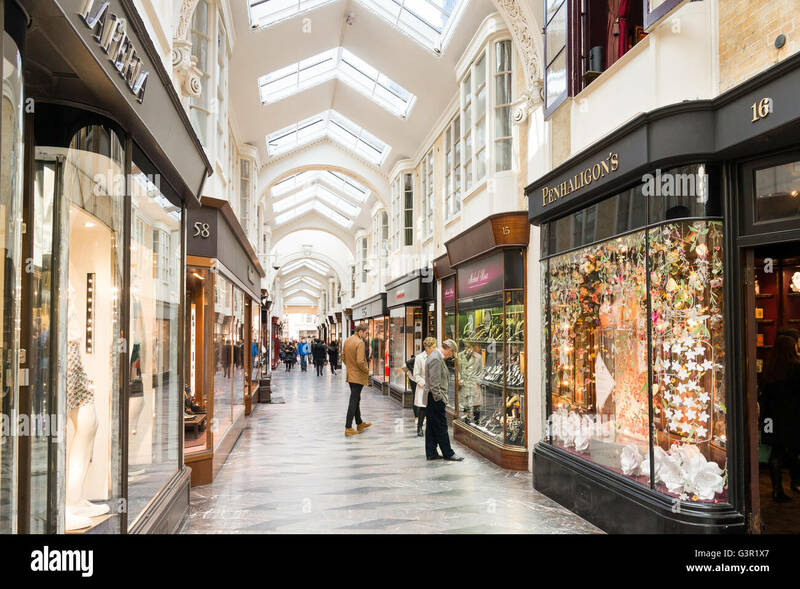 Shoppers walking through the Burlington Arcade, Birmingham, England, UK, Western Europe. 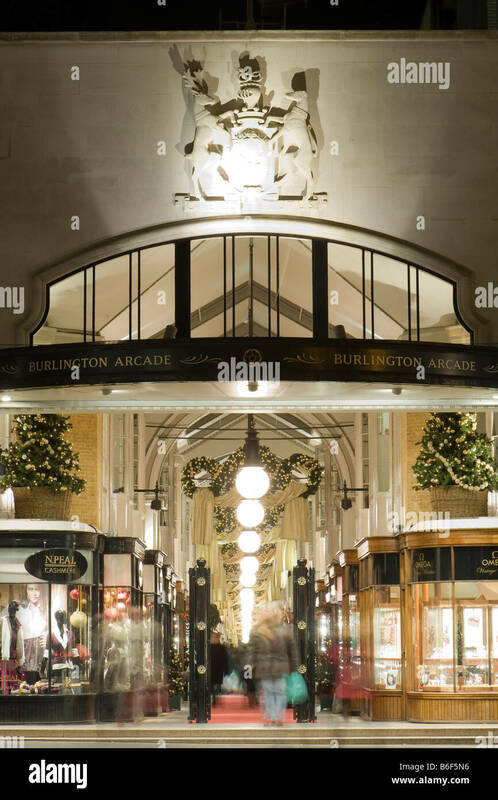 Interior view of the Burlington Arcade in Piccadilly. 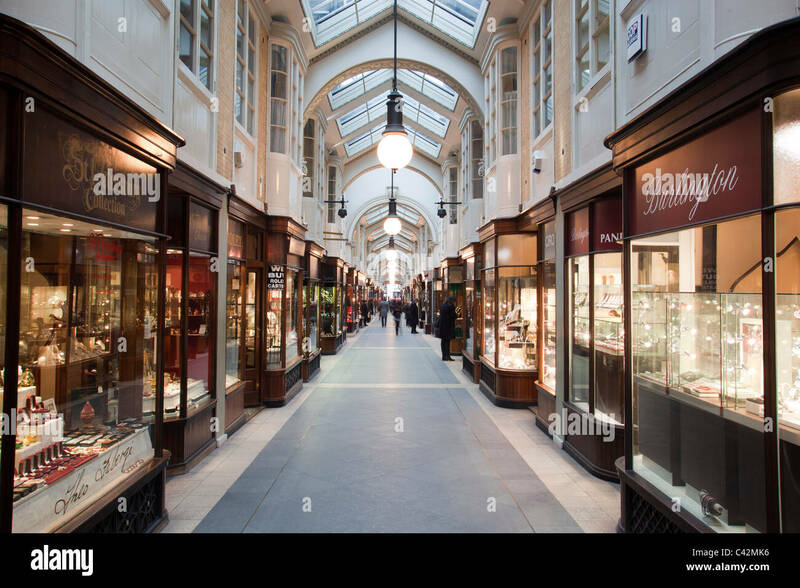 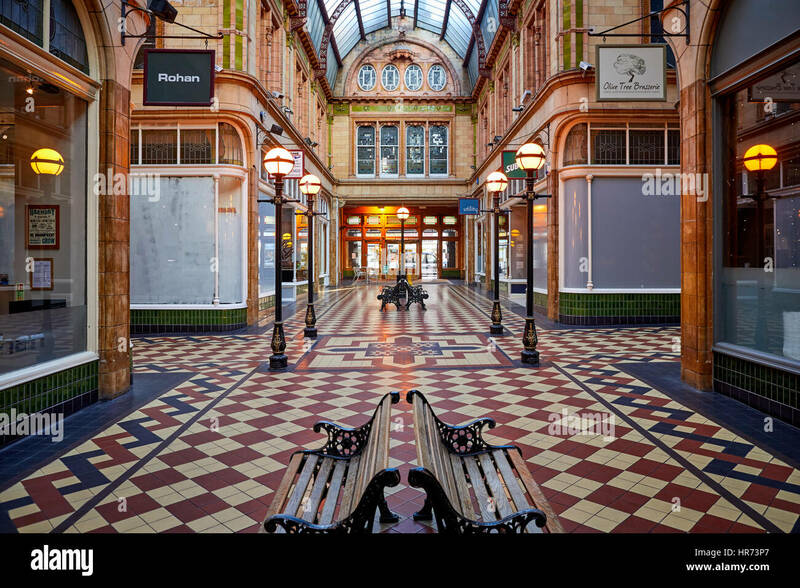 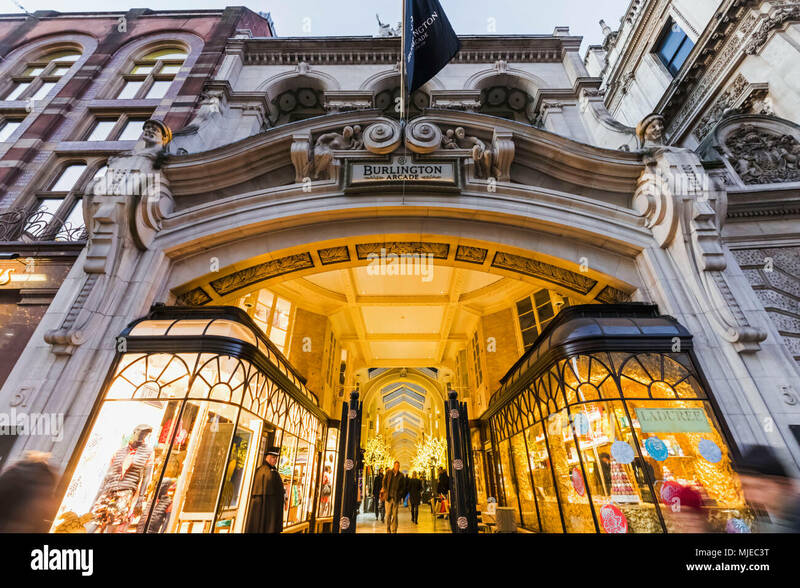 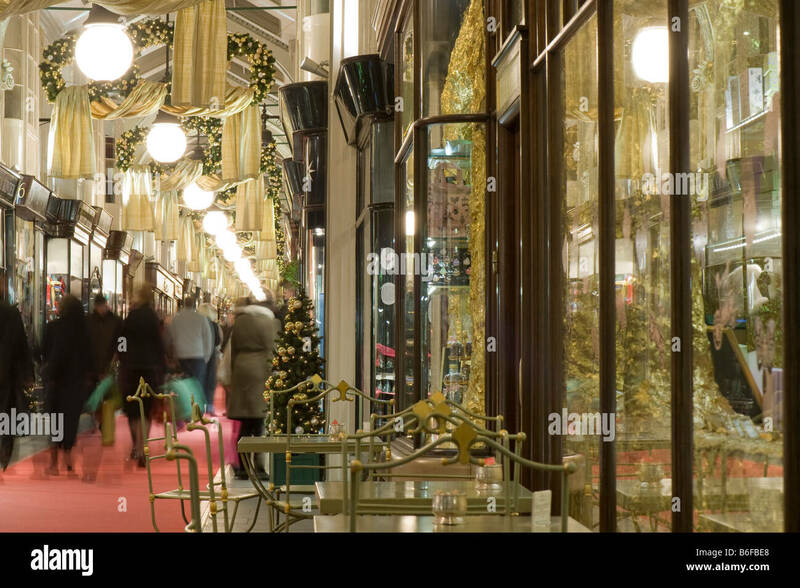 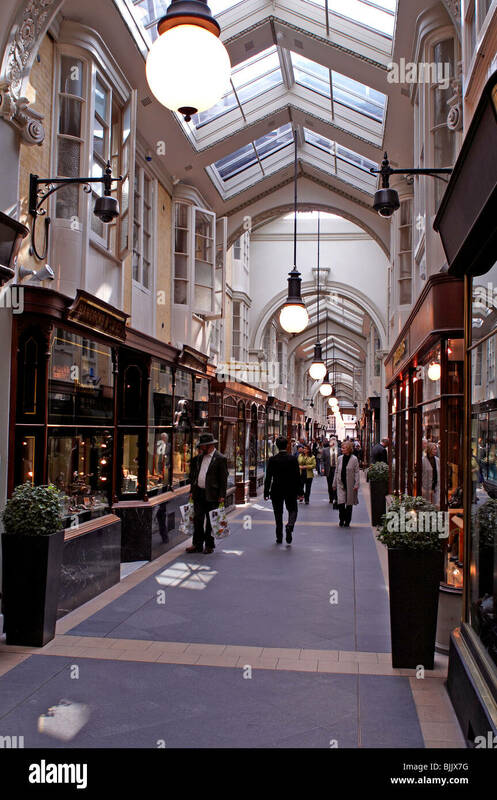 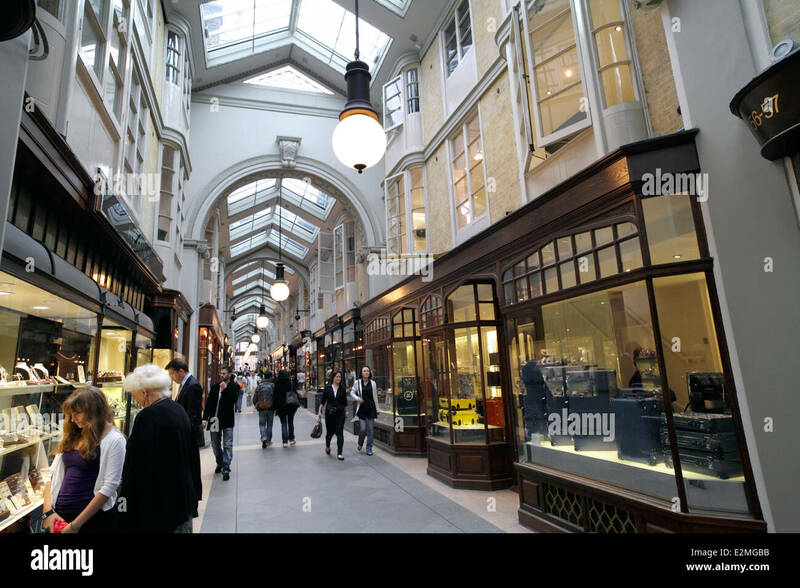 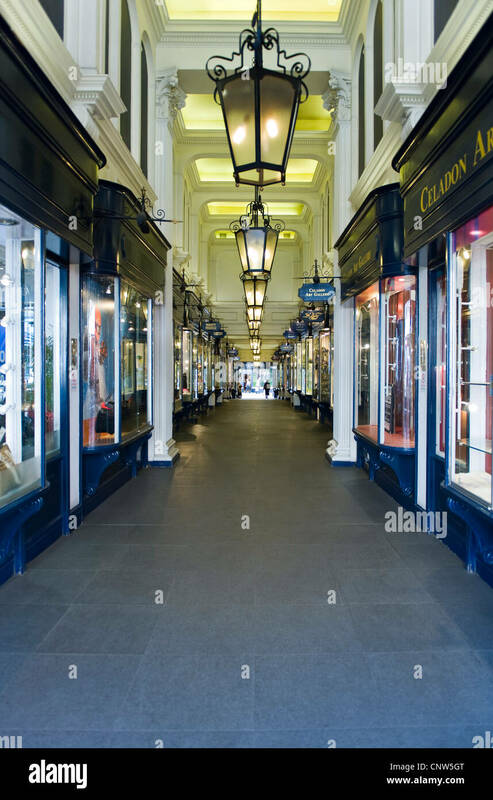 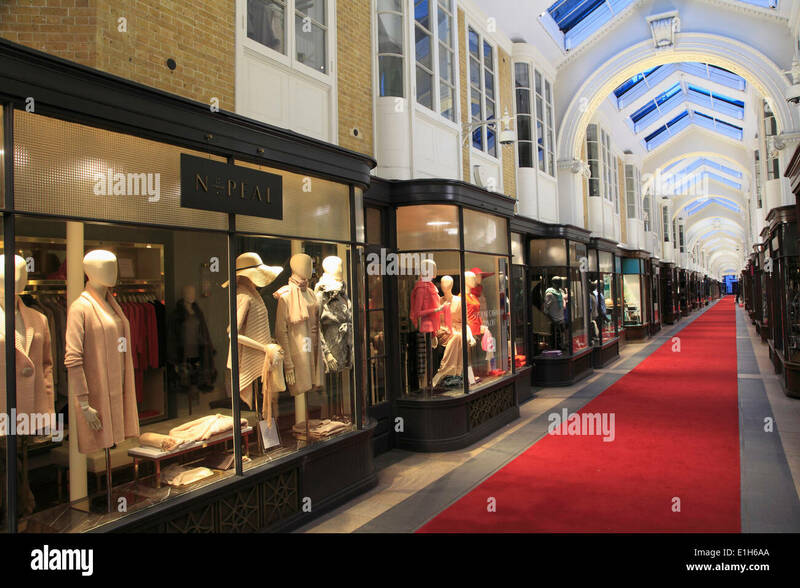 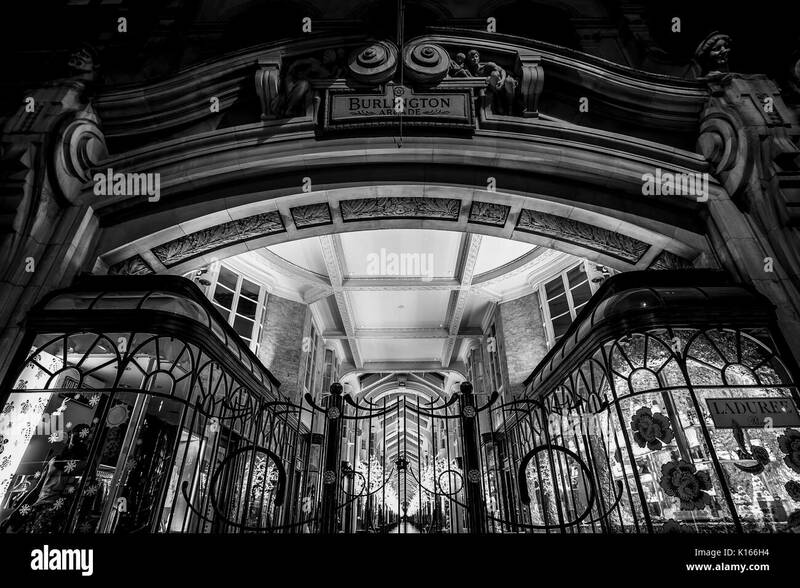 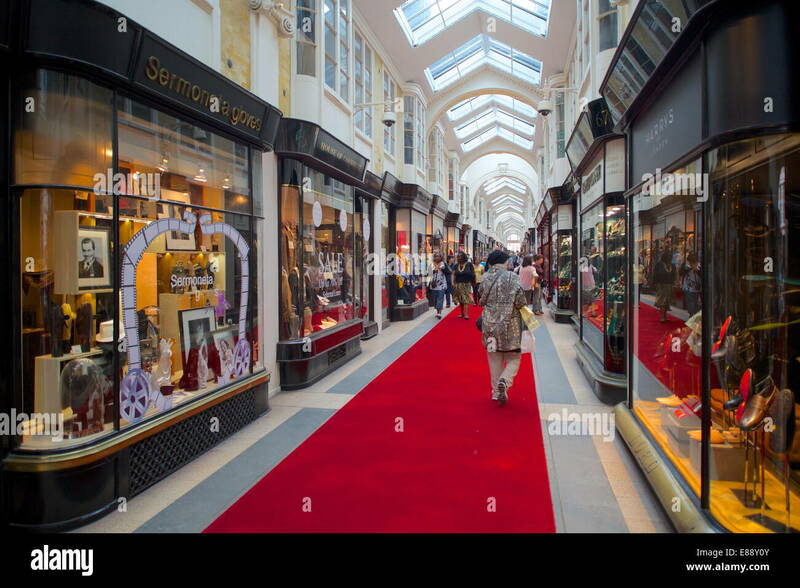 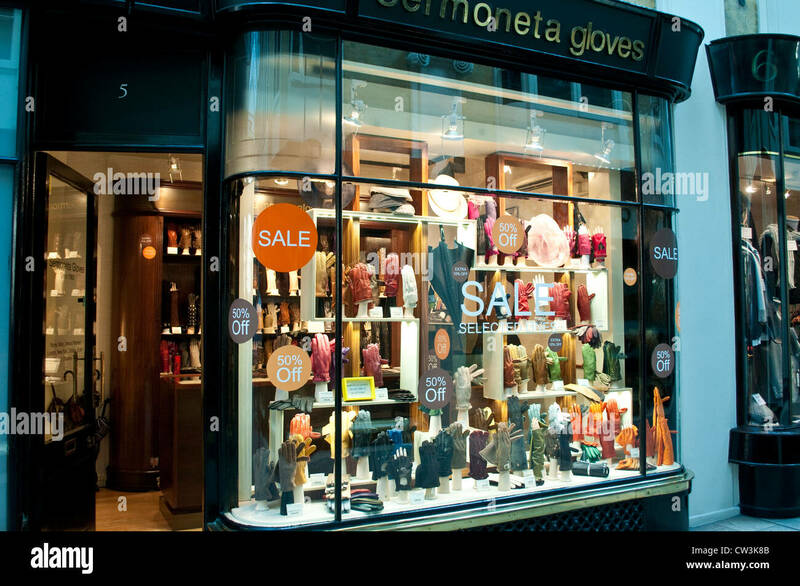 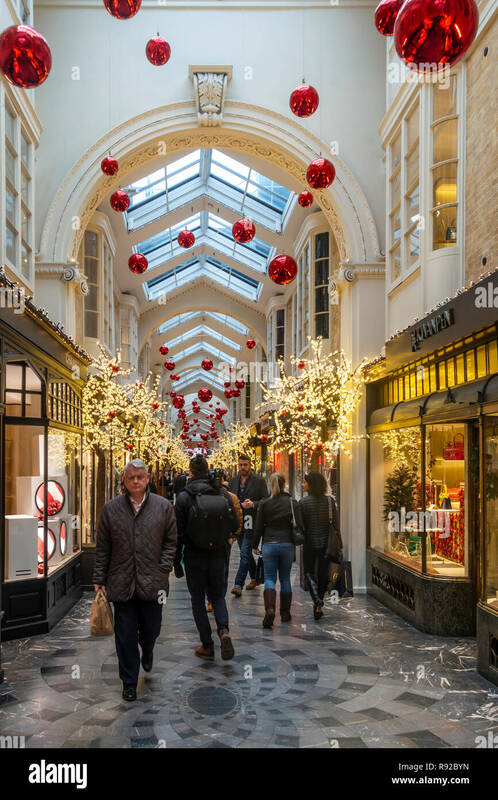 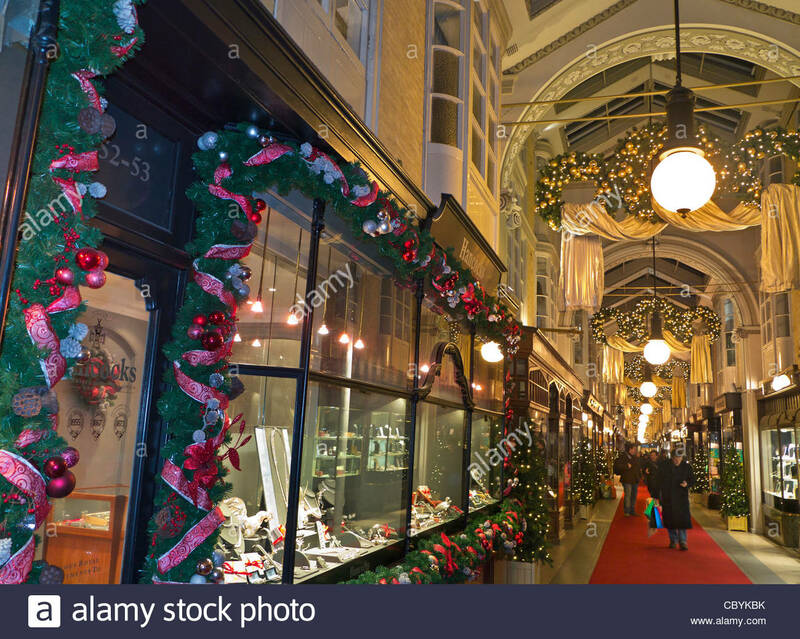 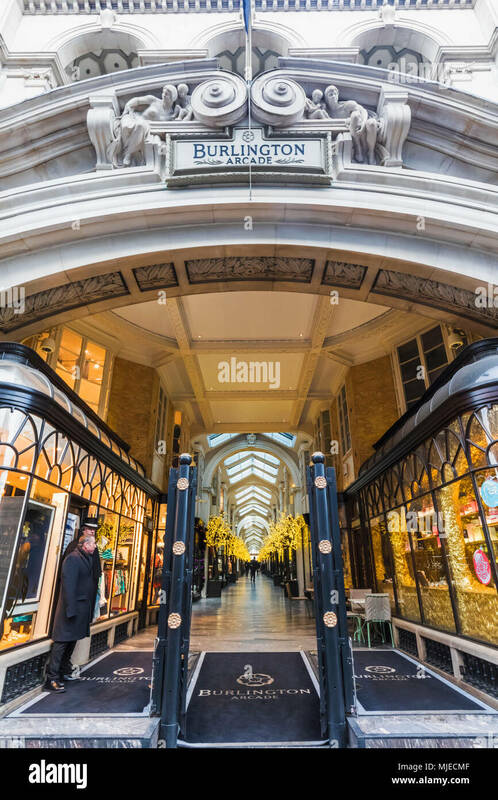 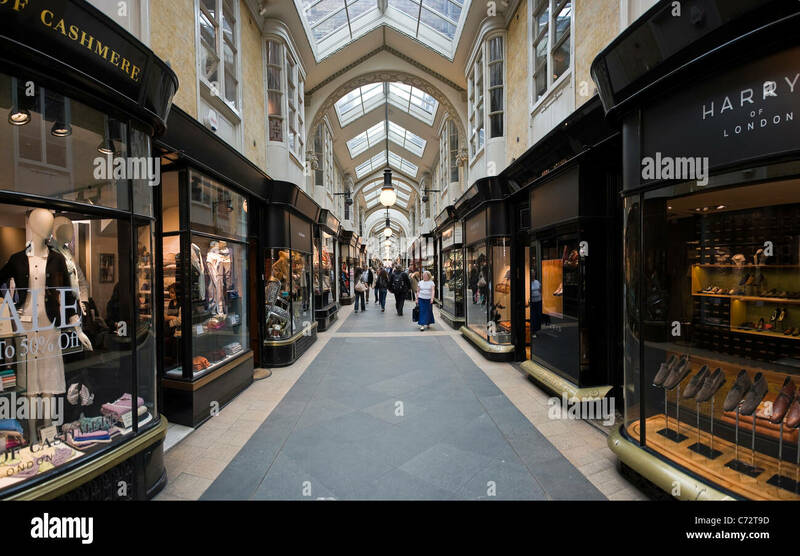 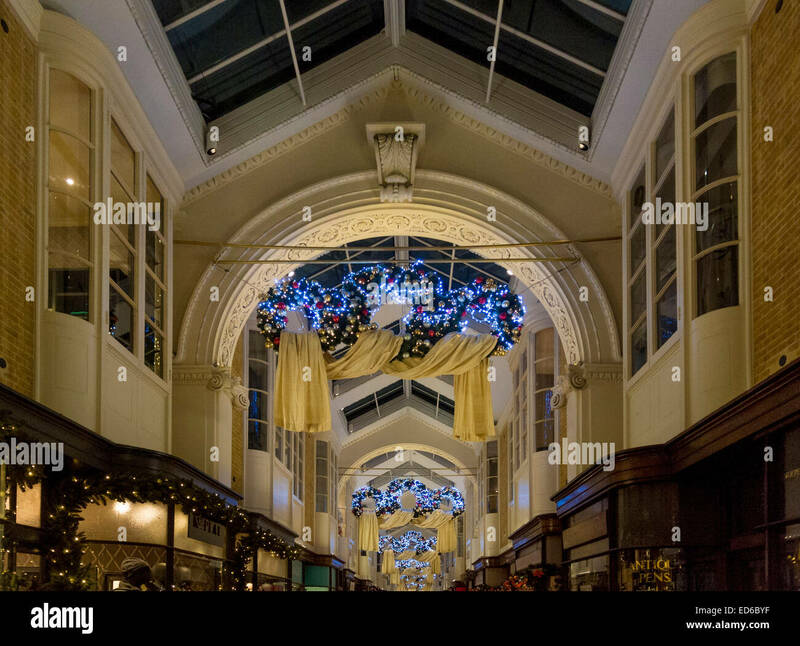 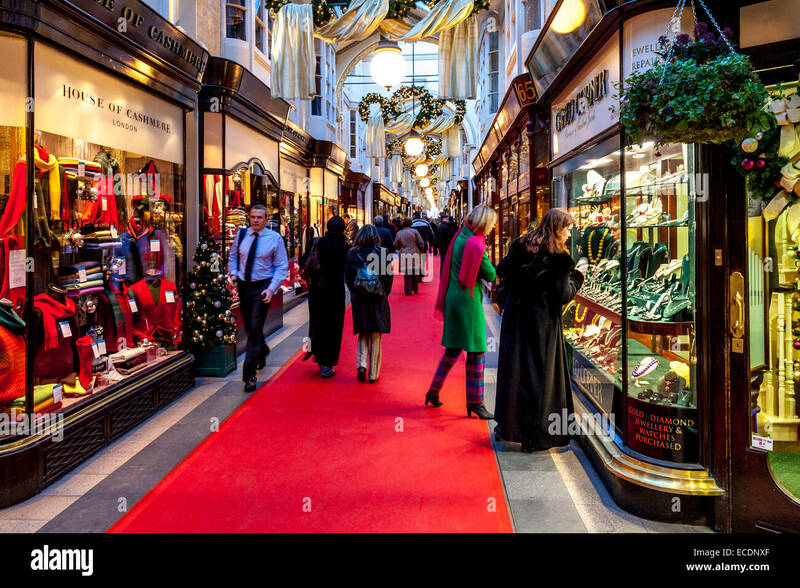 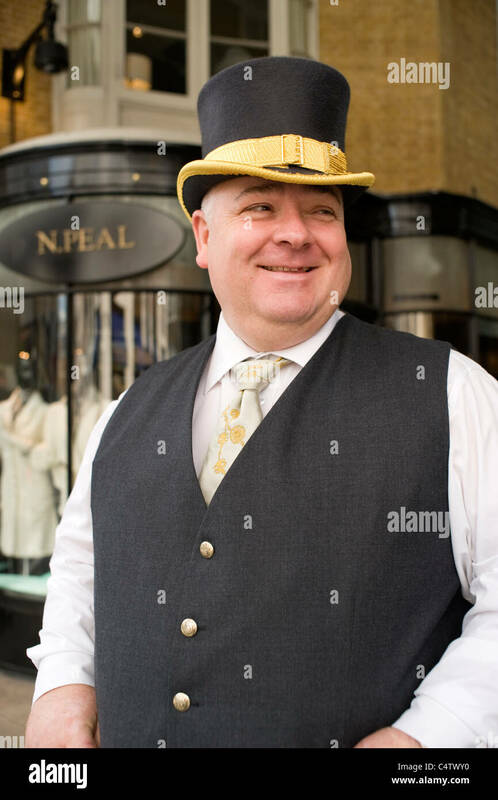 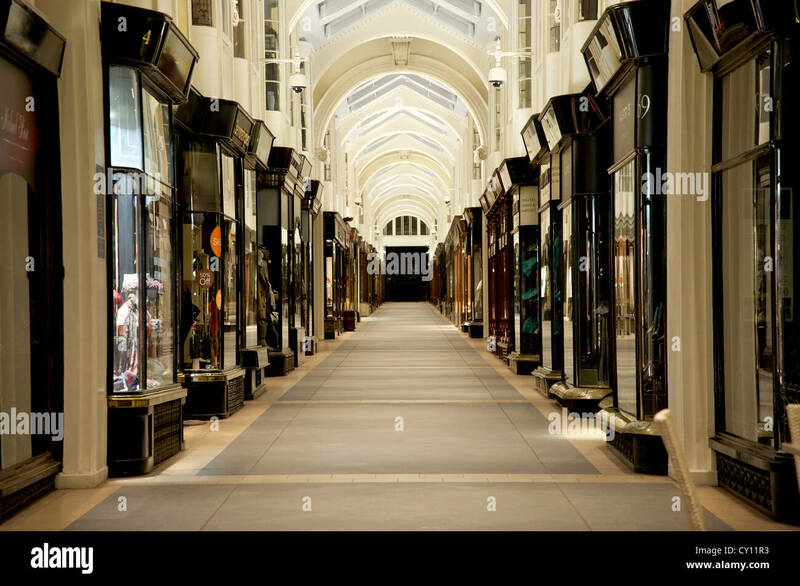 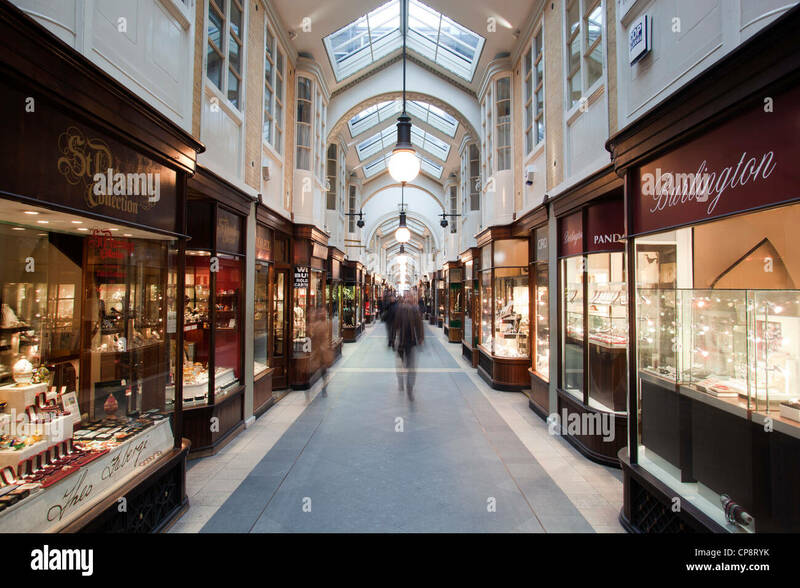 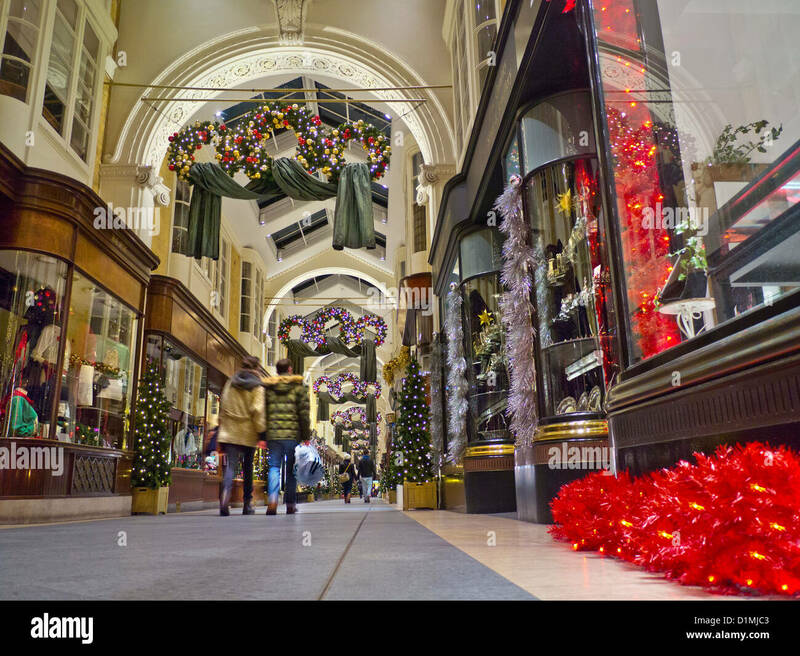 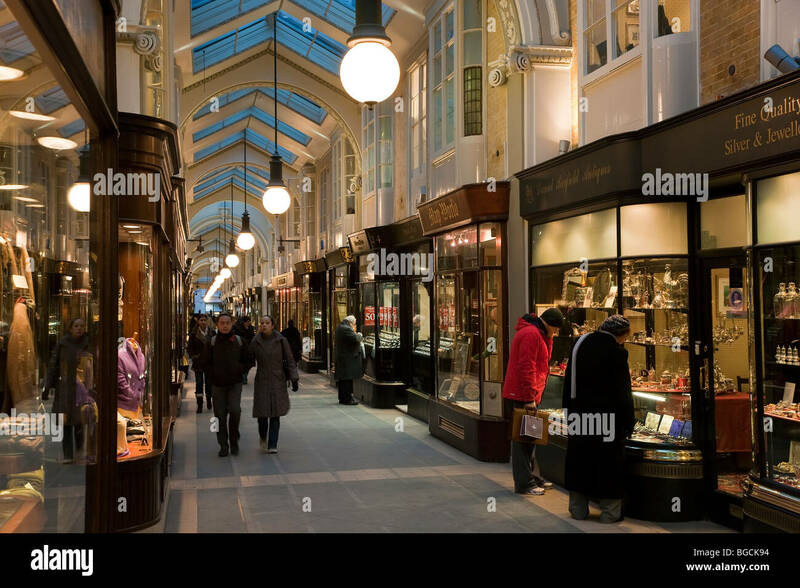 A shopping arcade in London England. 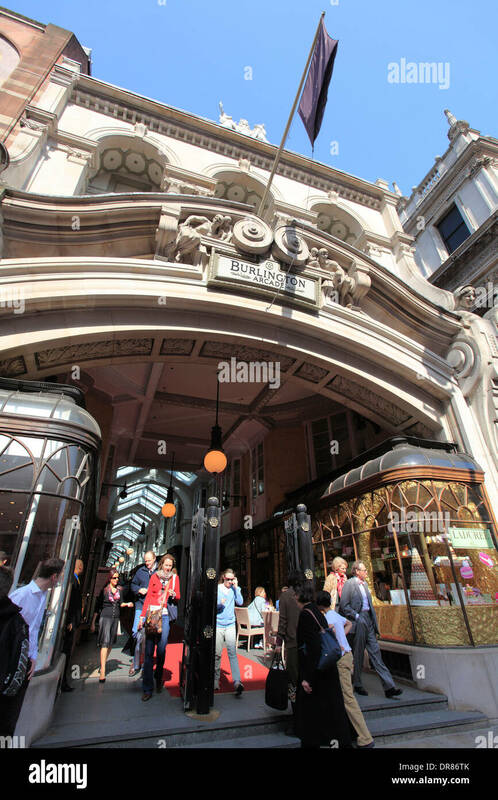 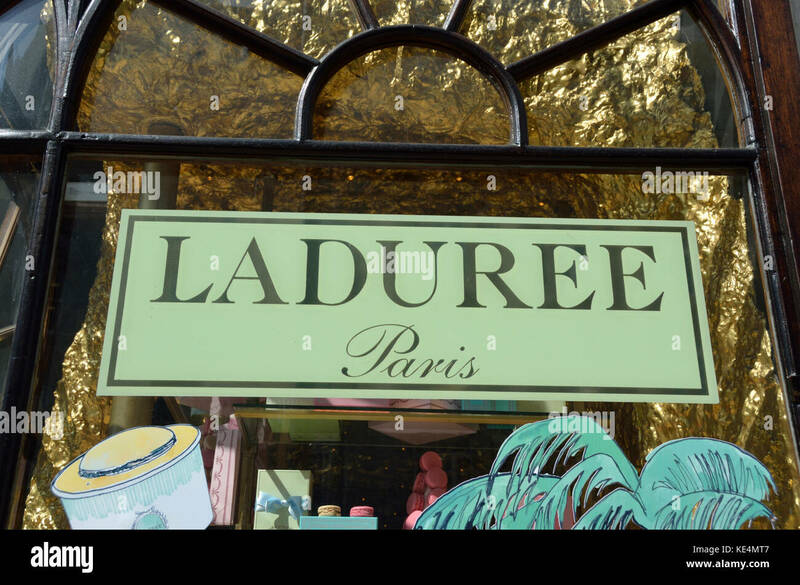 Laduree patisserie bakery in Burlington Arcade, London, UK.